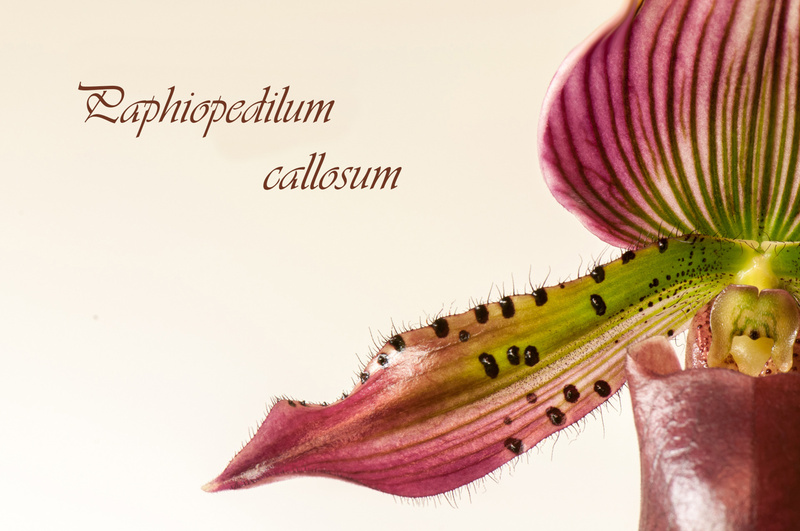 The galleries below is listed in a strictly alphabetical order after Latin names. 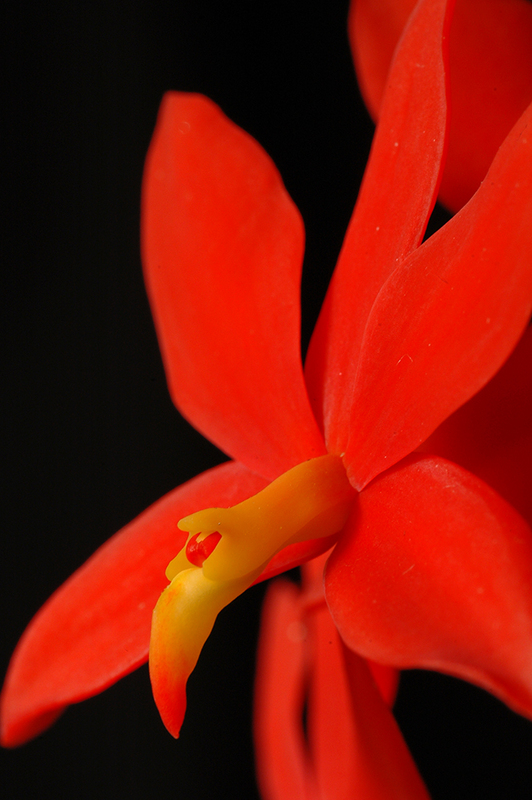 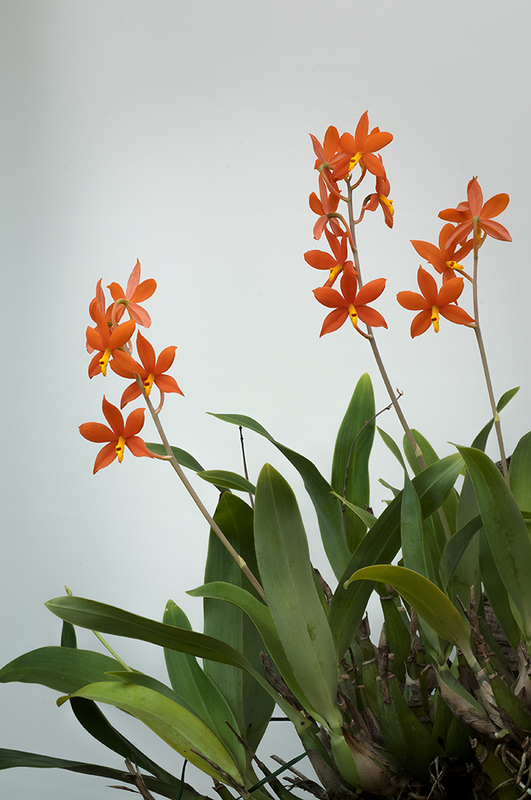 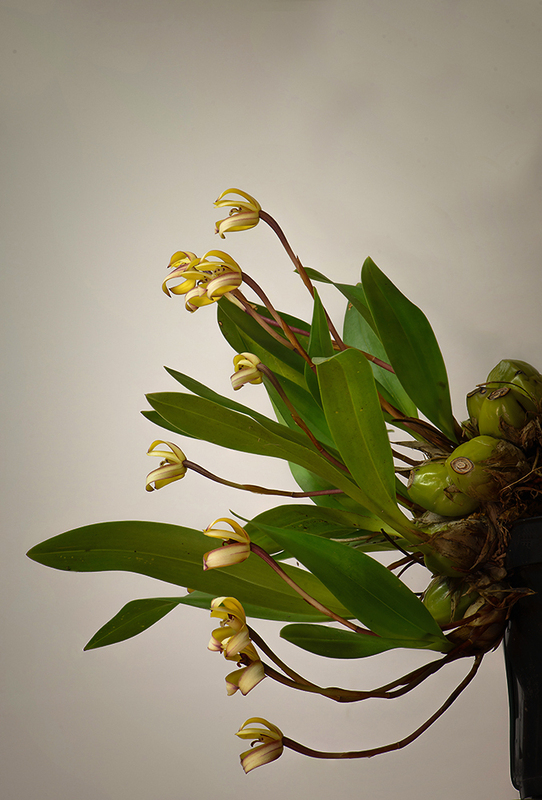 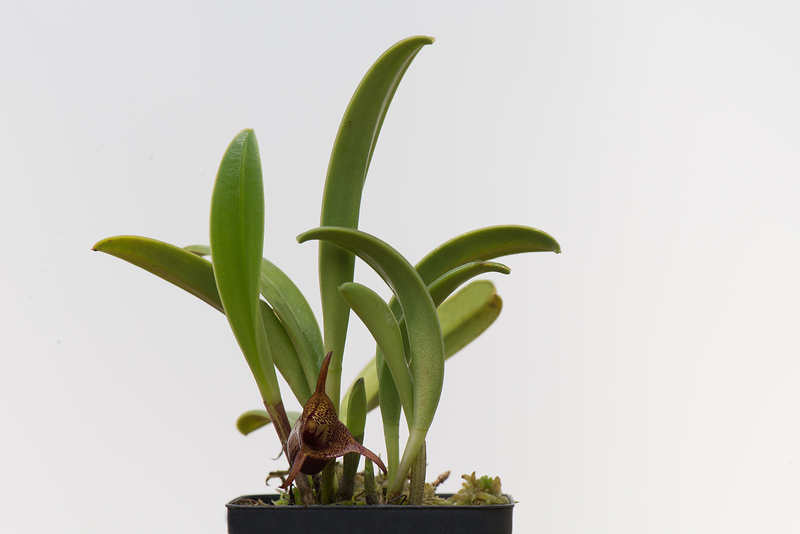 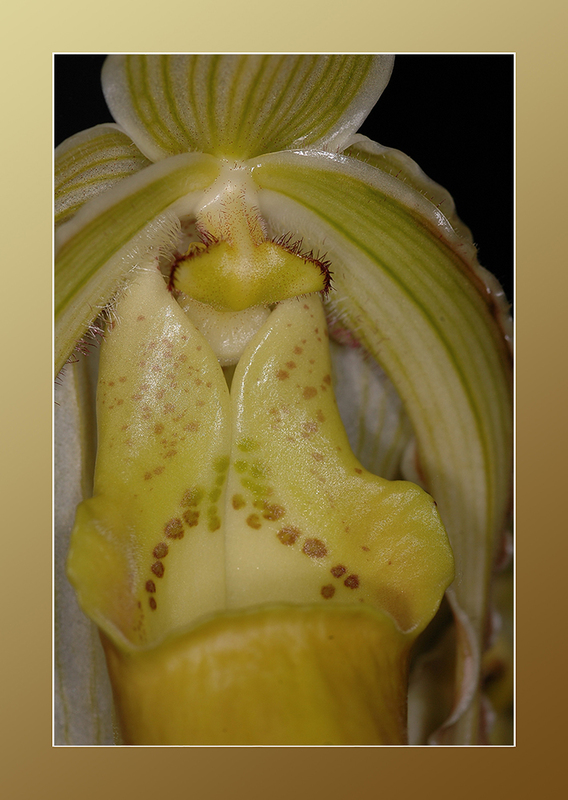 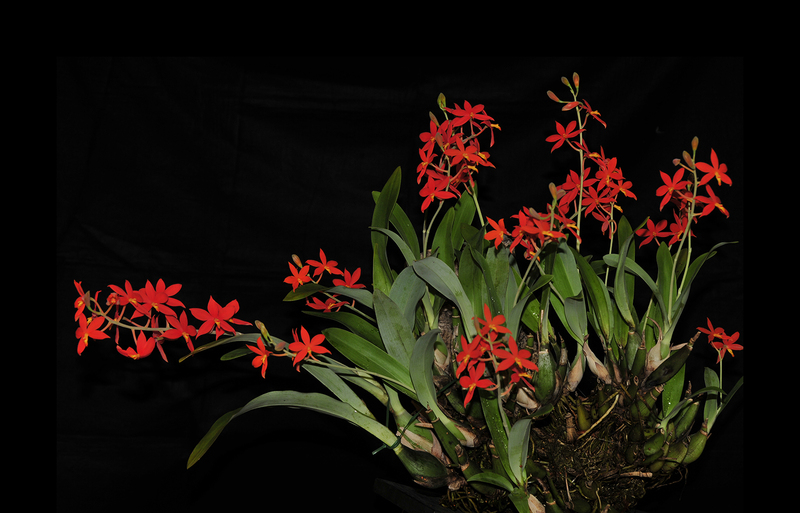 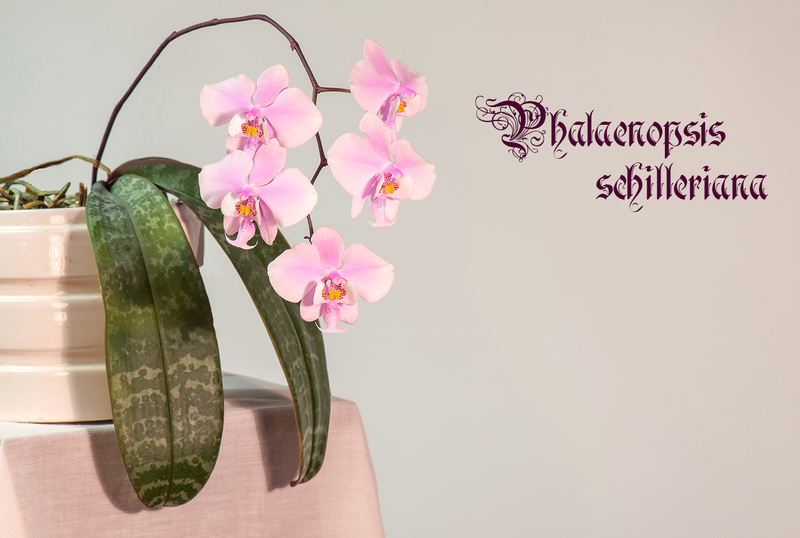 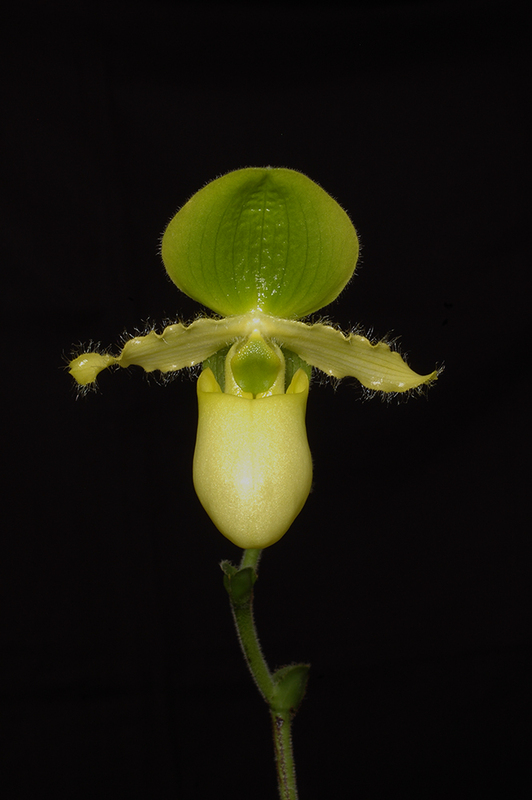 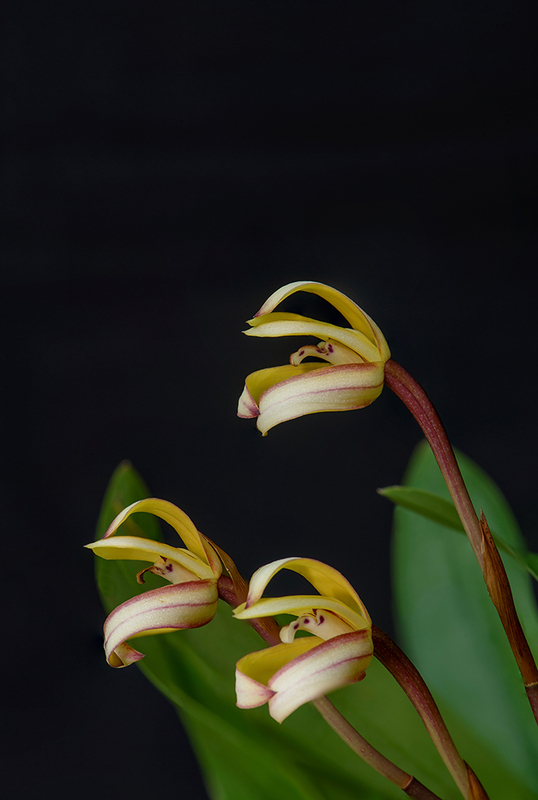 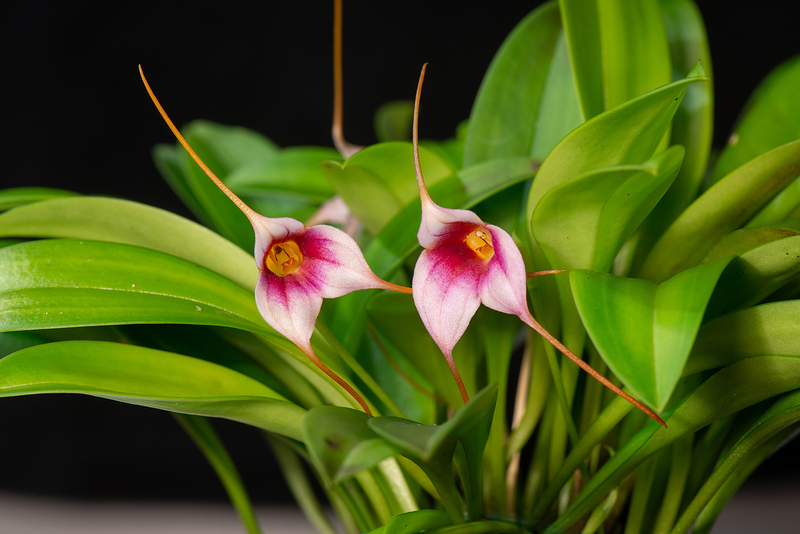 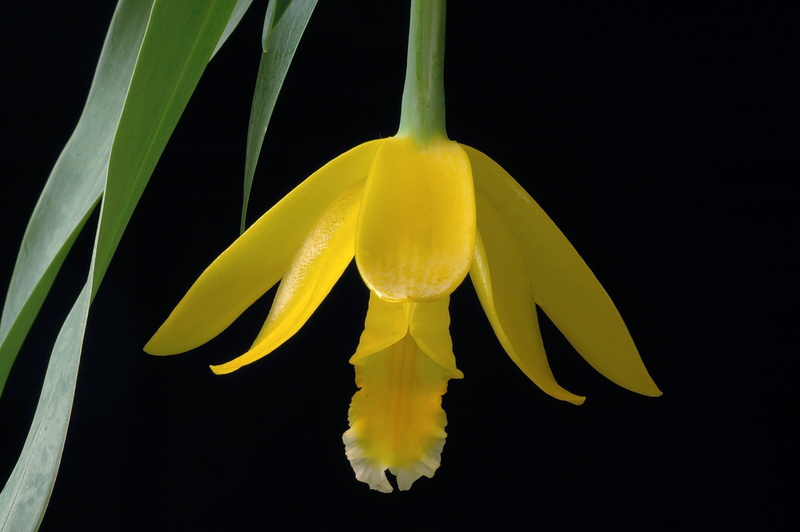 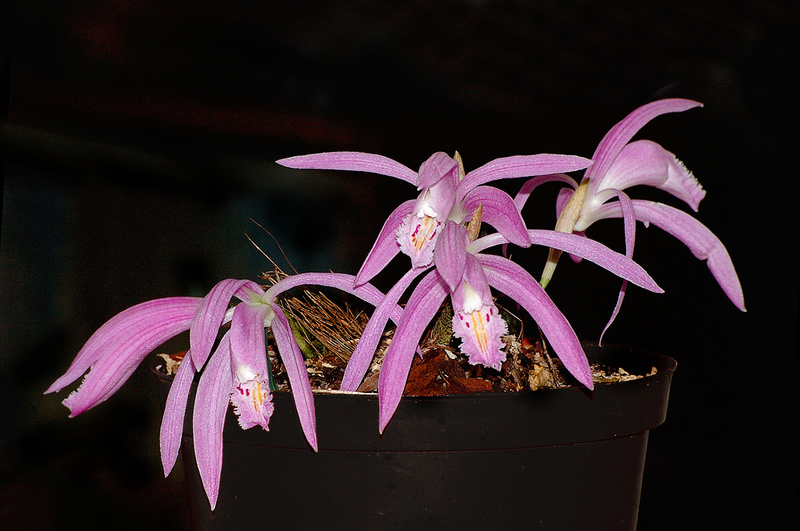 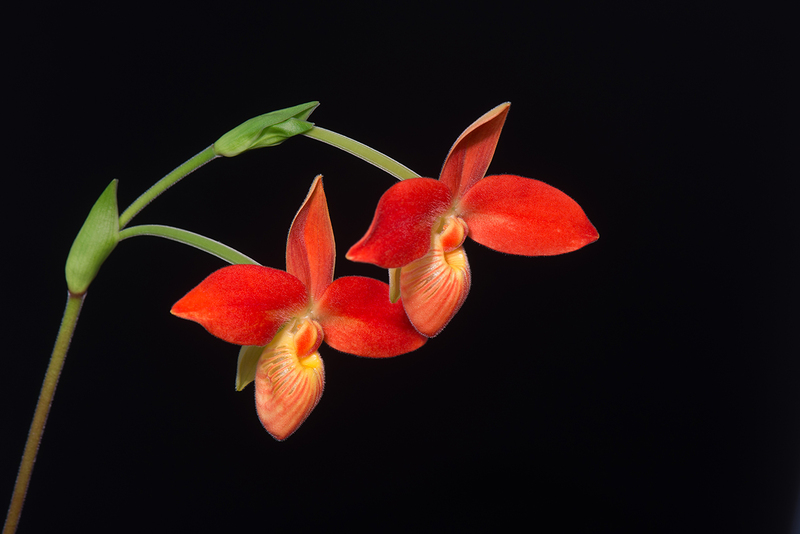 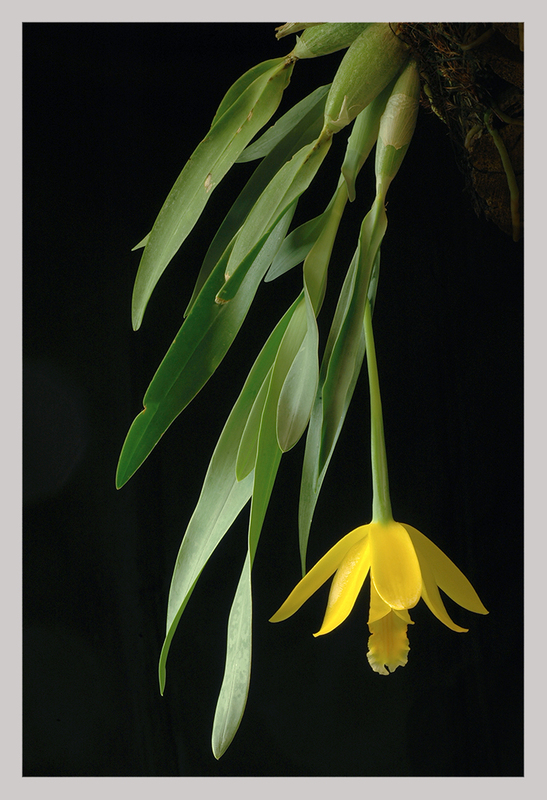 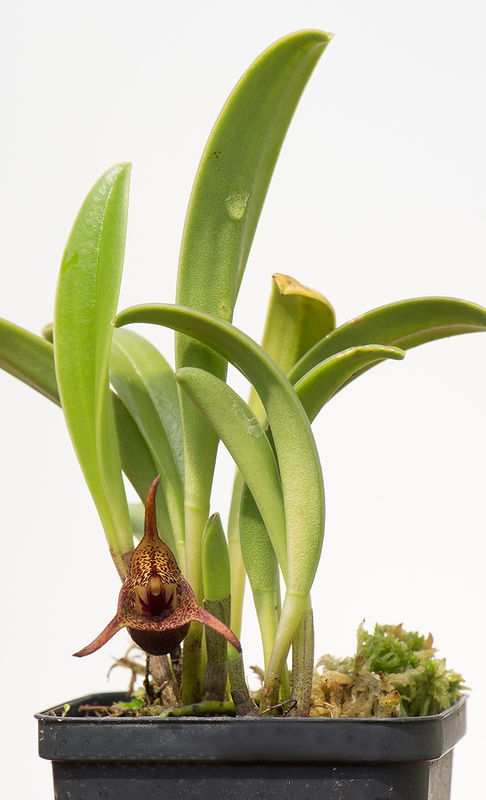 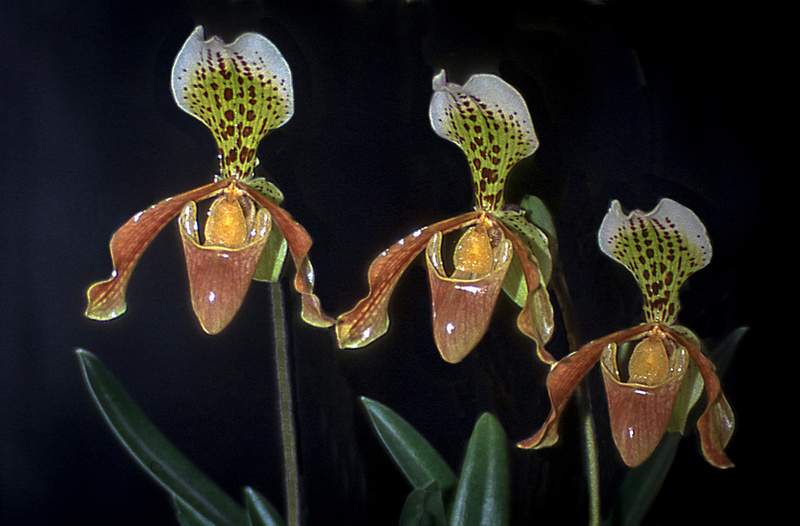 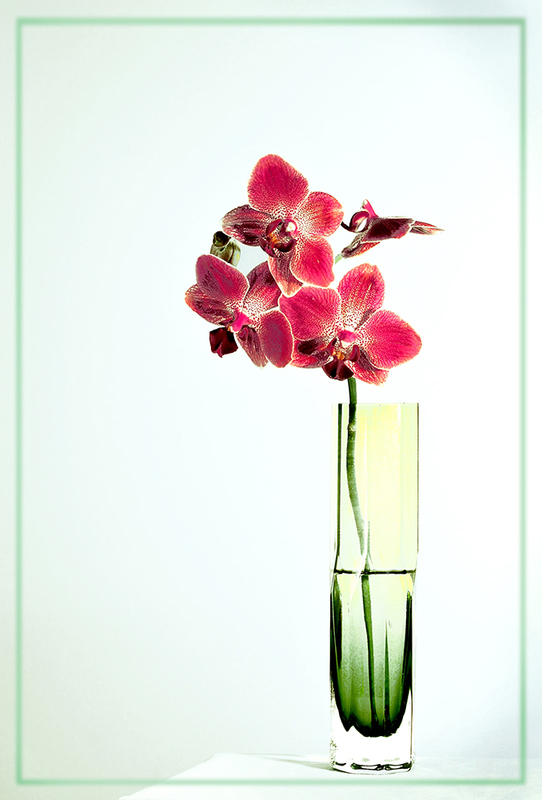 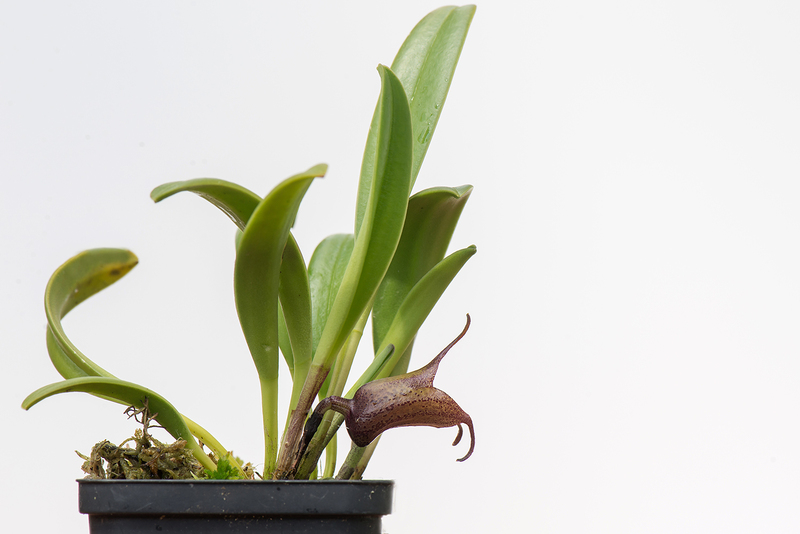 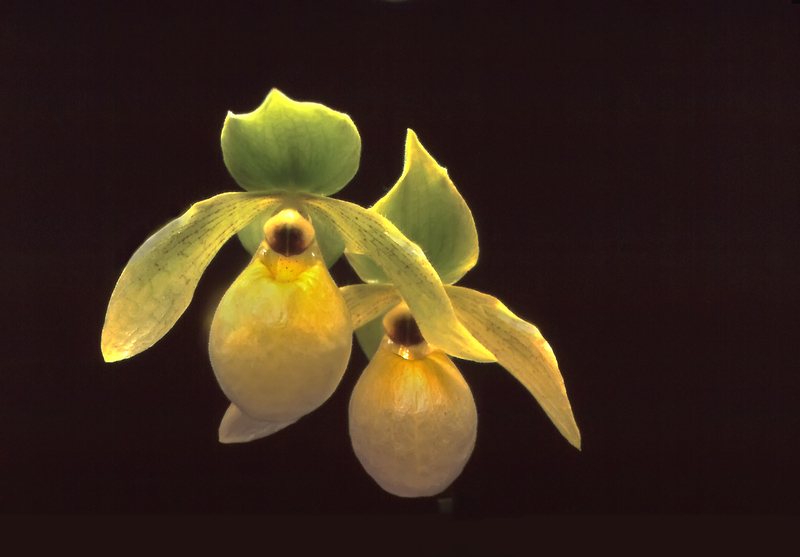 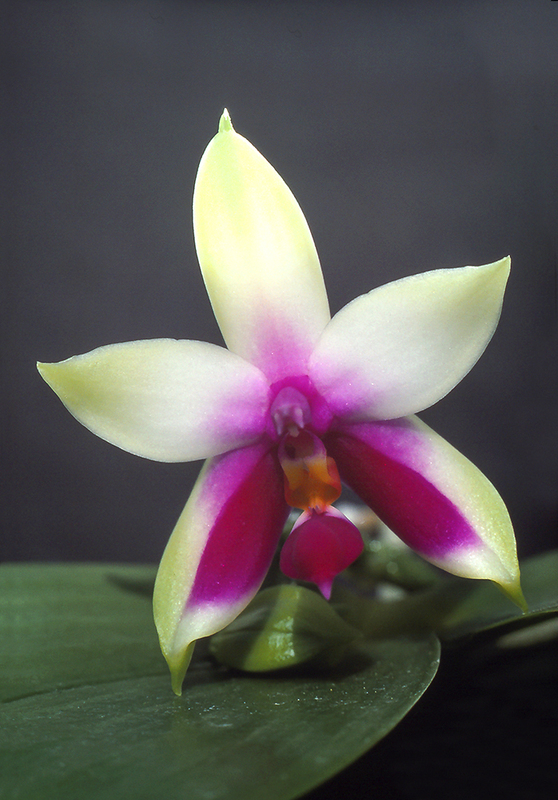 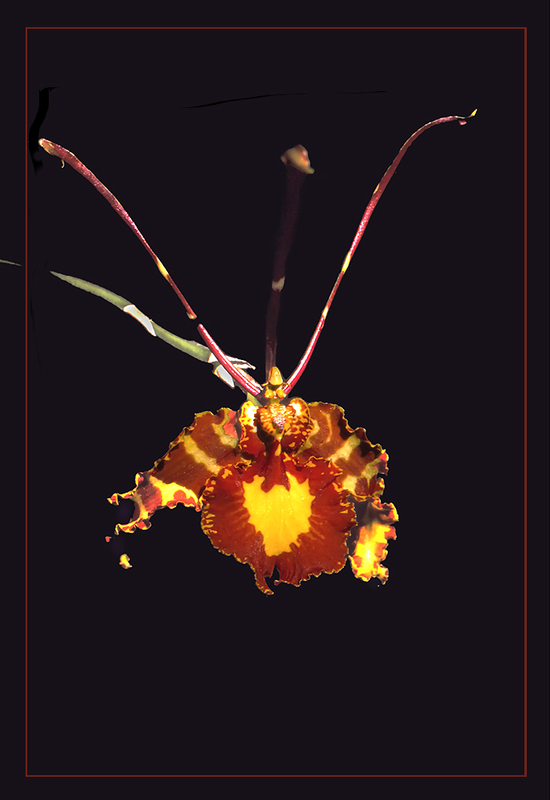 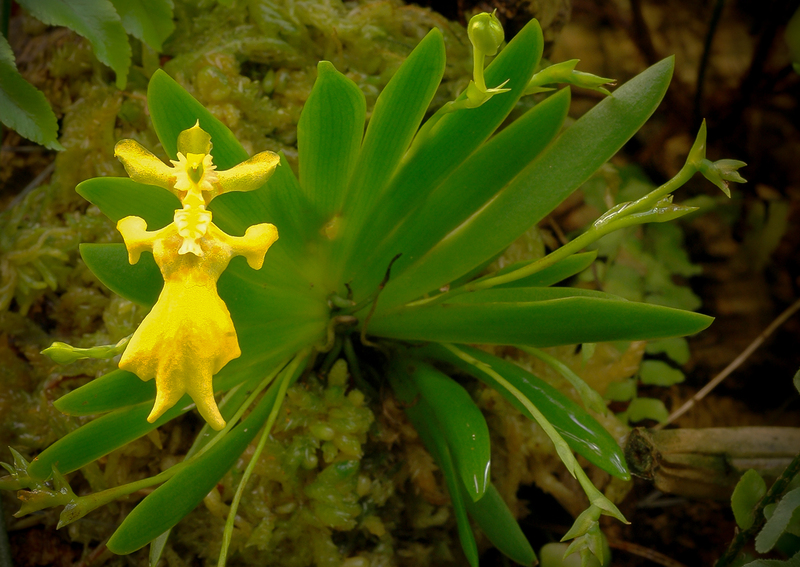 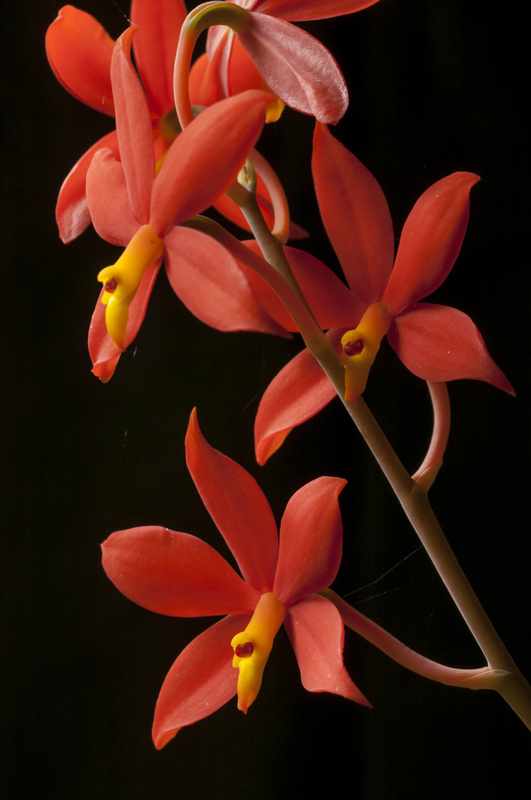 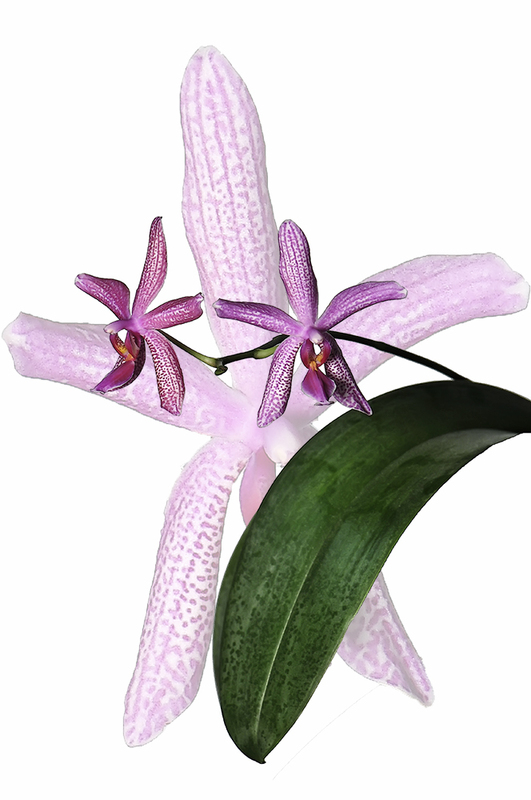 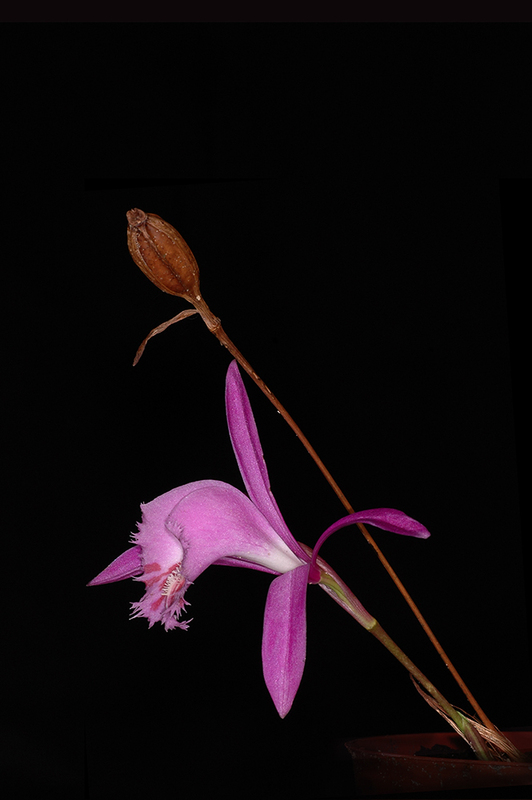 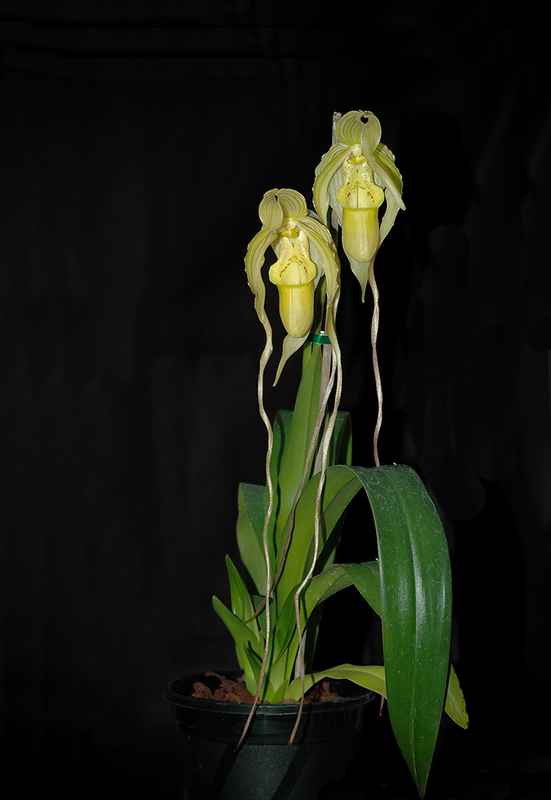 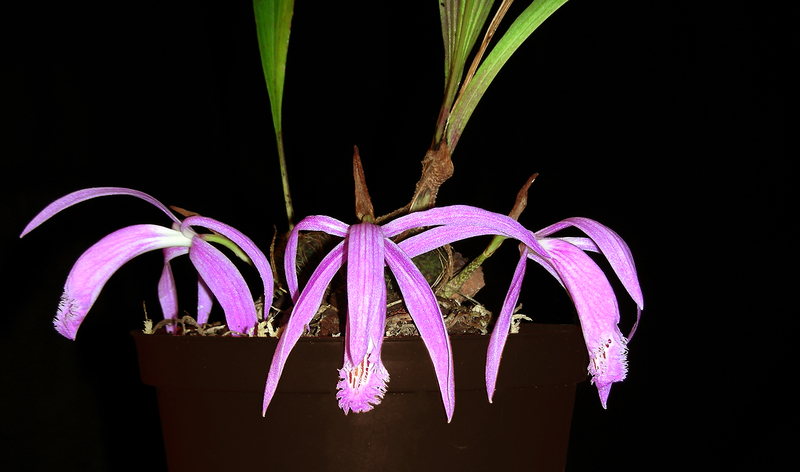 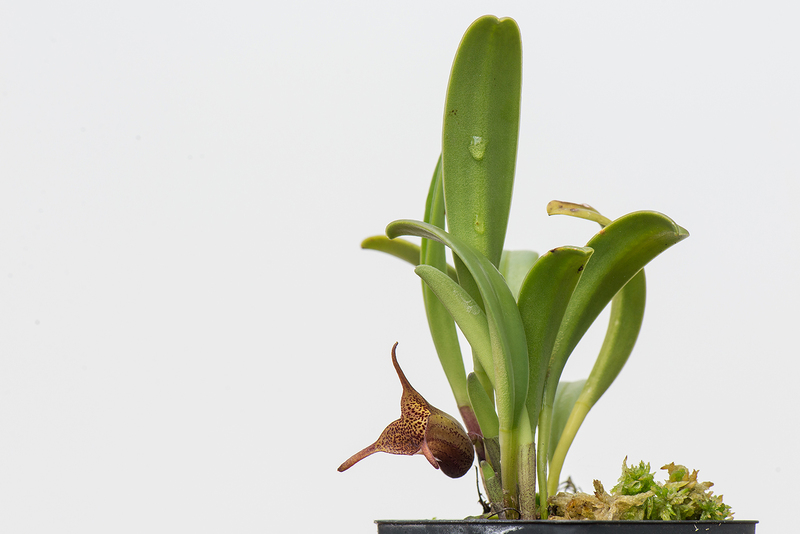 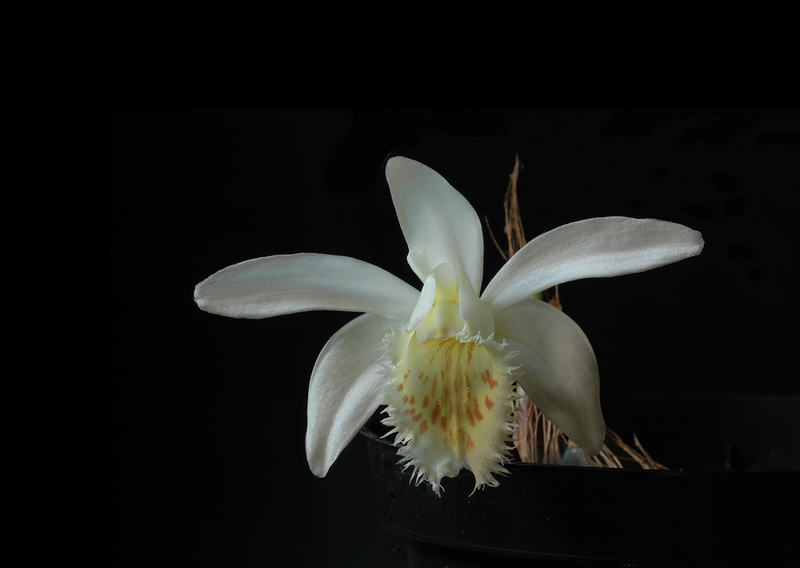 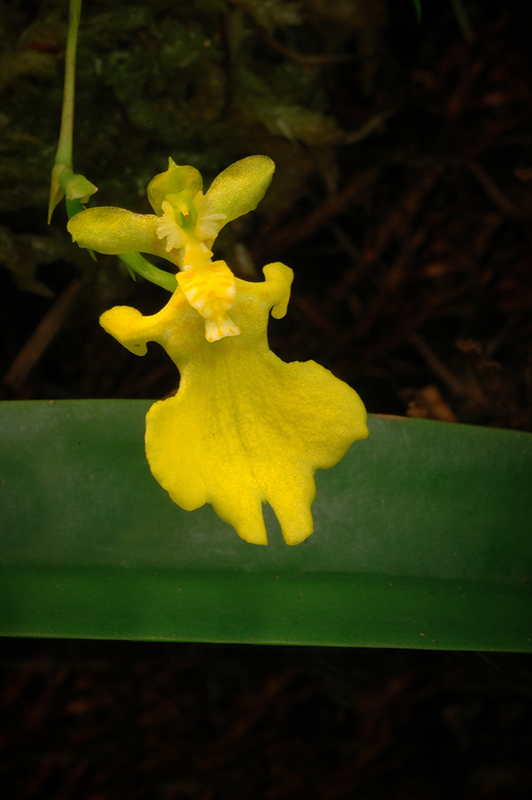 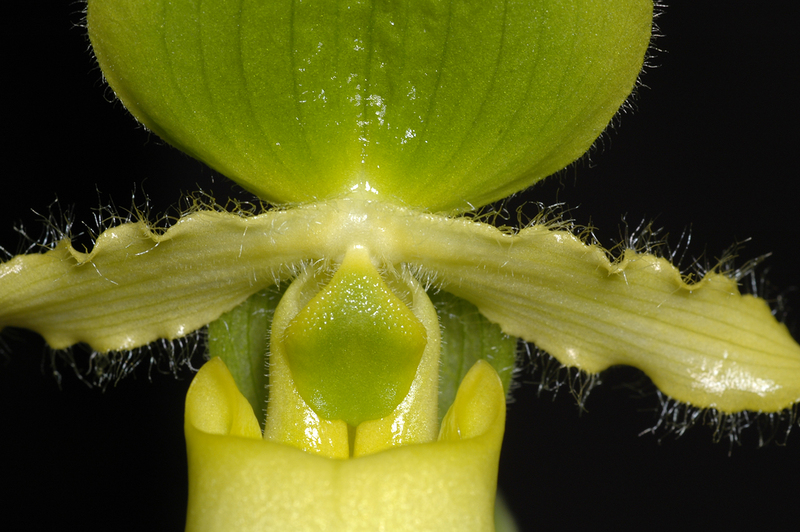 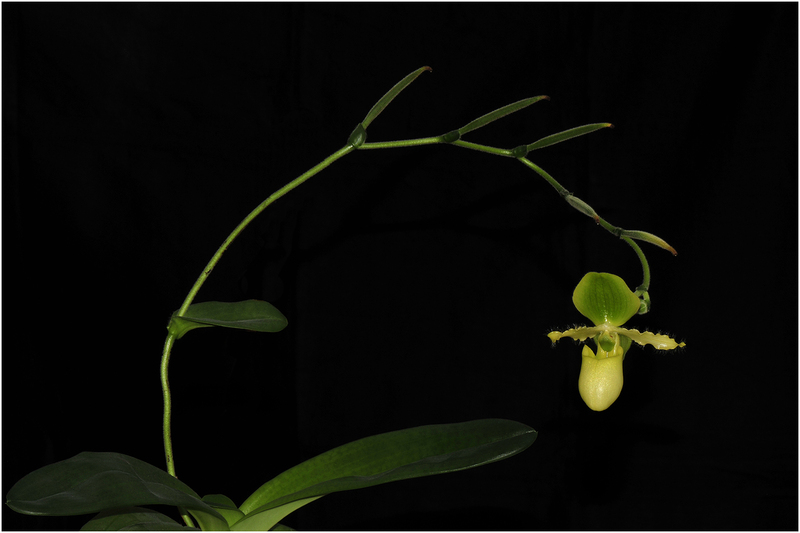 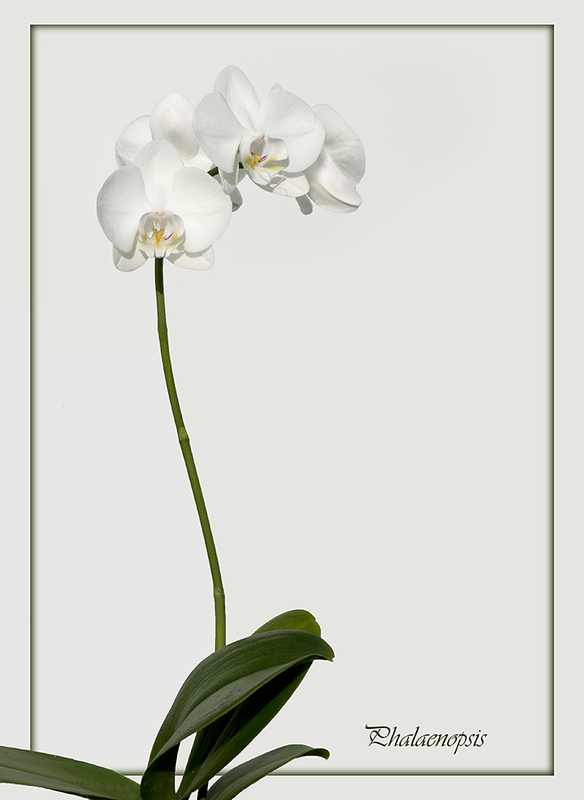 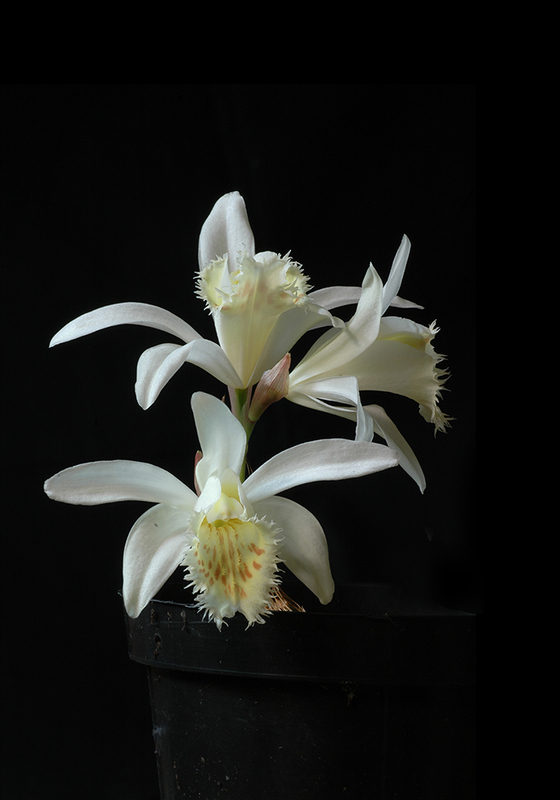 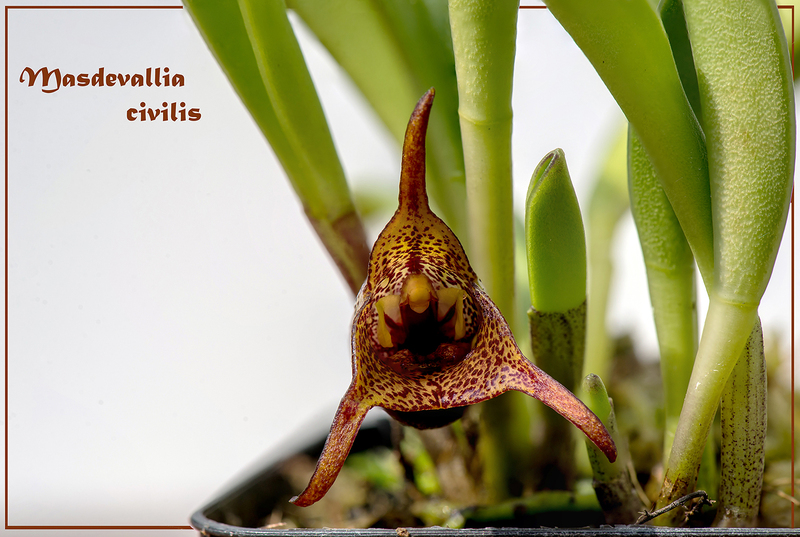 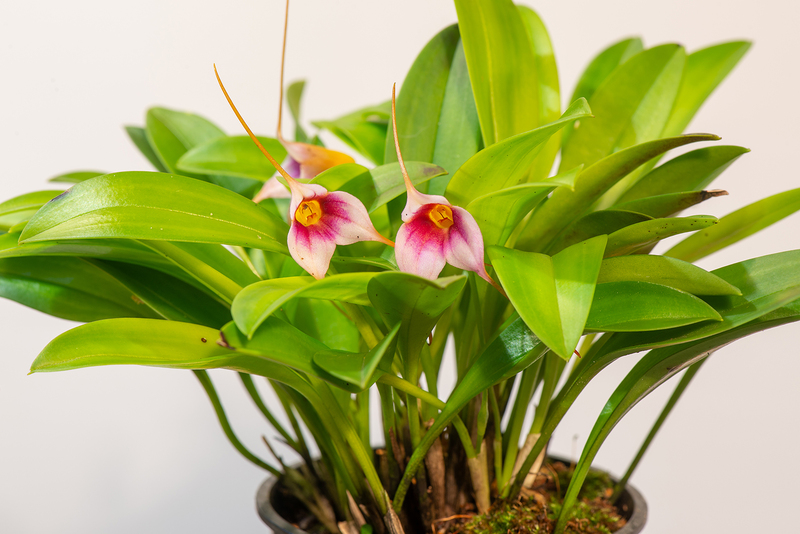 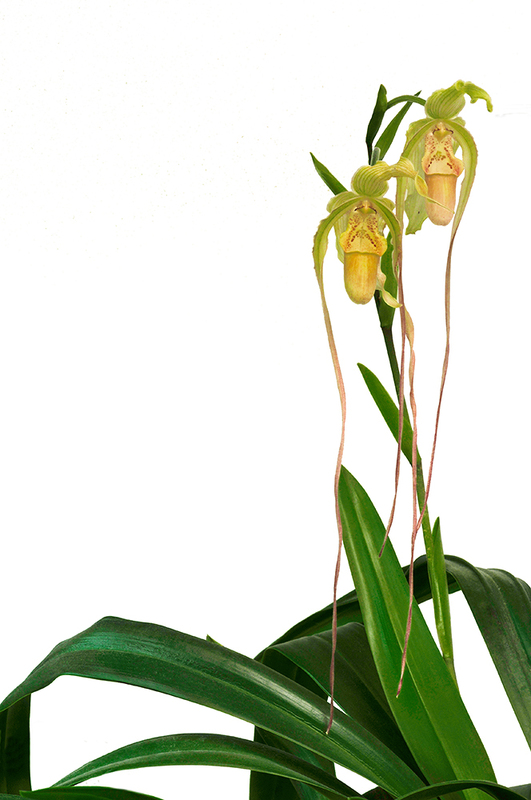 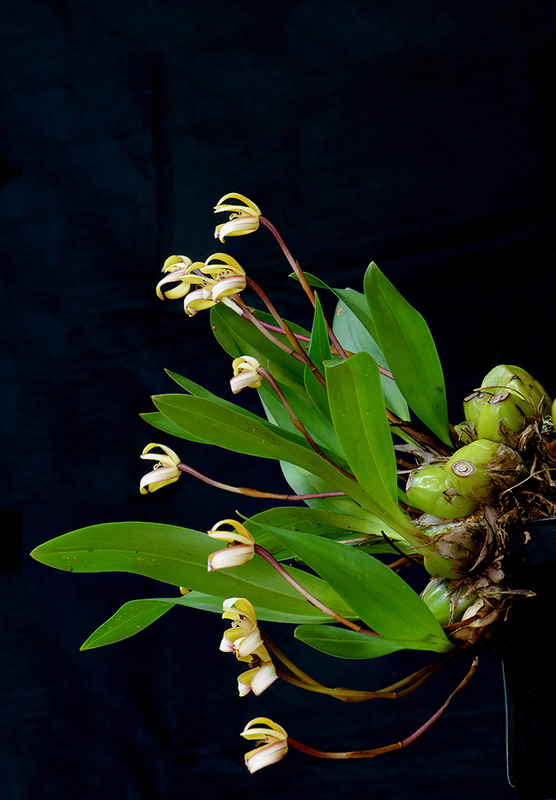 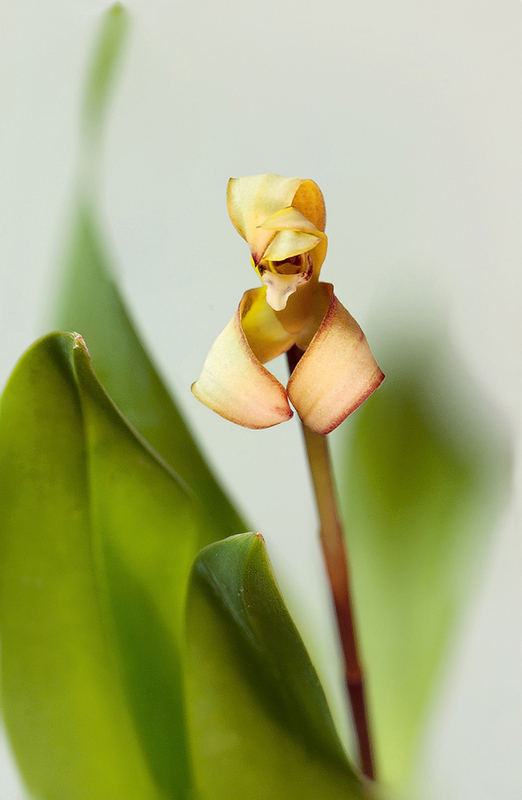 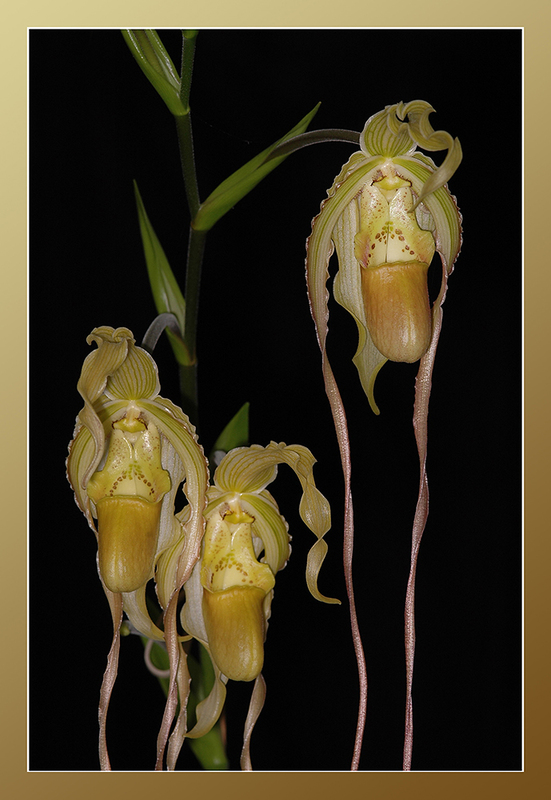 No consideration is taken to relationship, growing continent, or whatever else orchids usually are classified by. 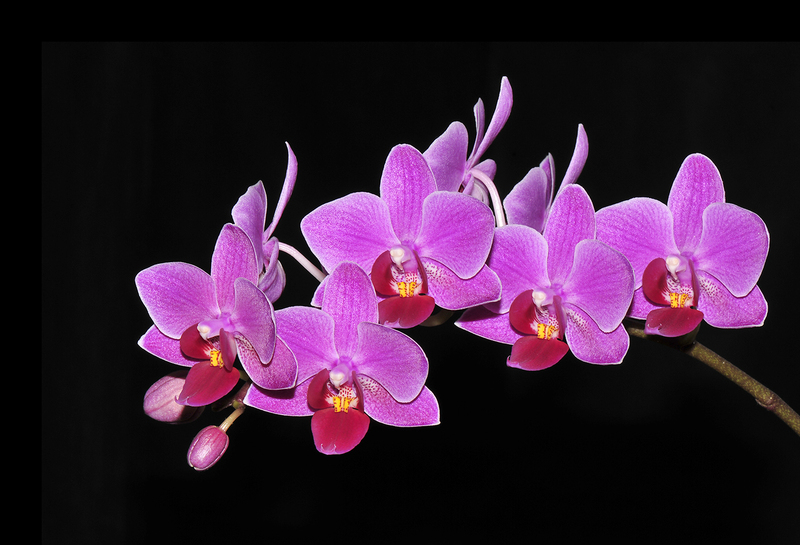 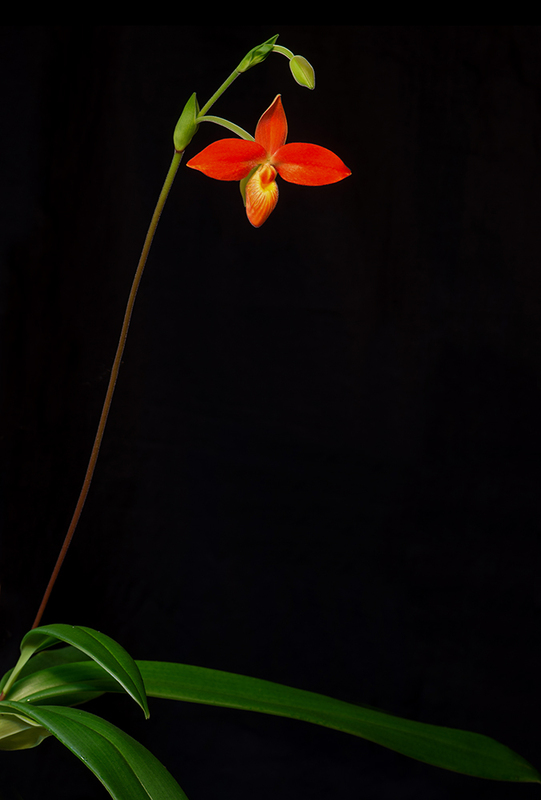 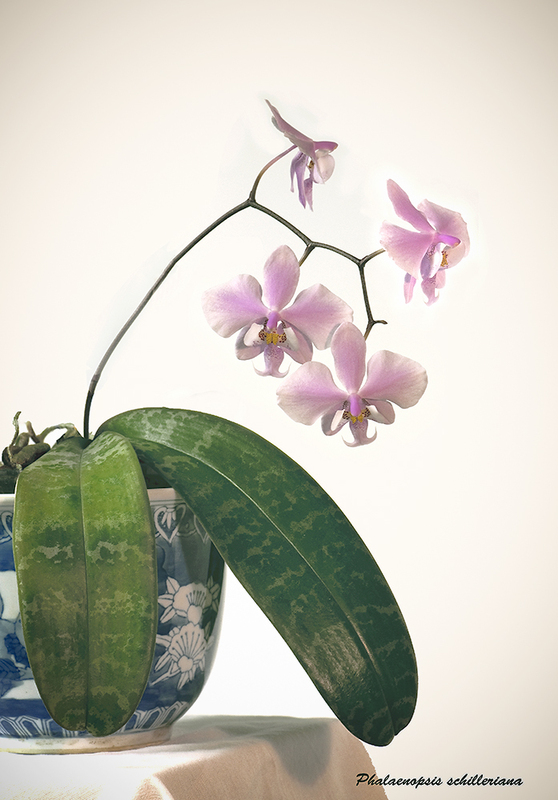 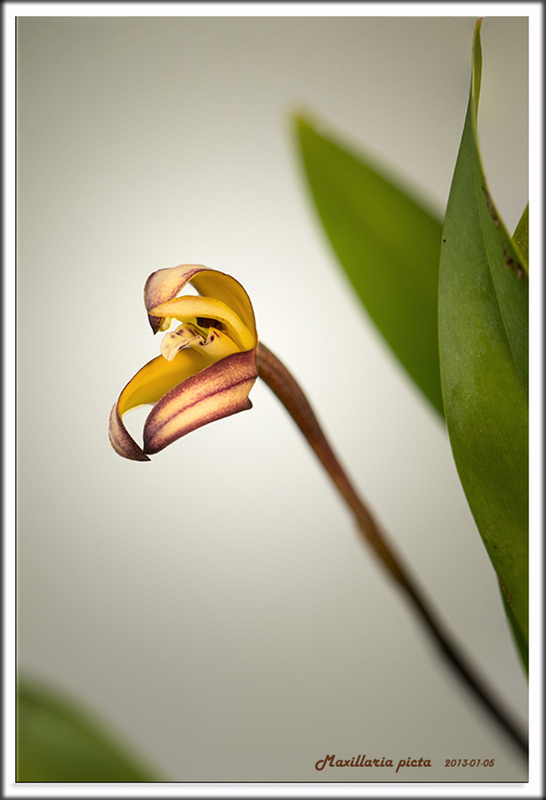 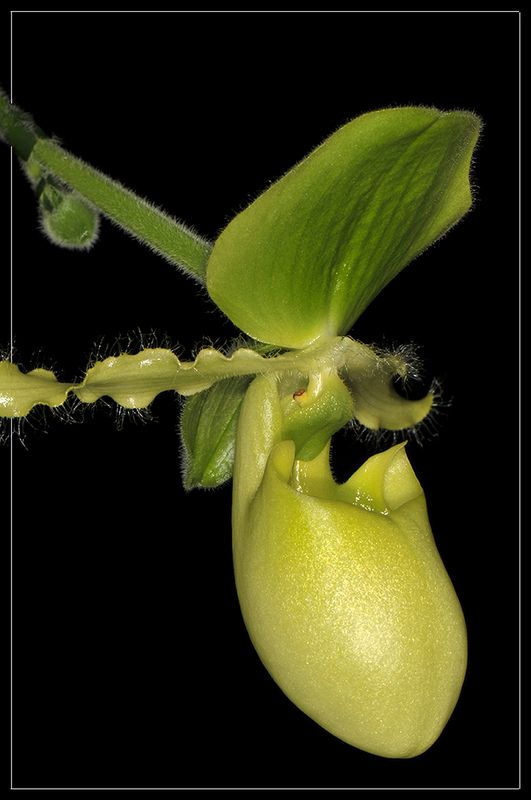 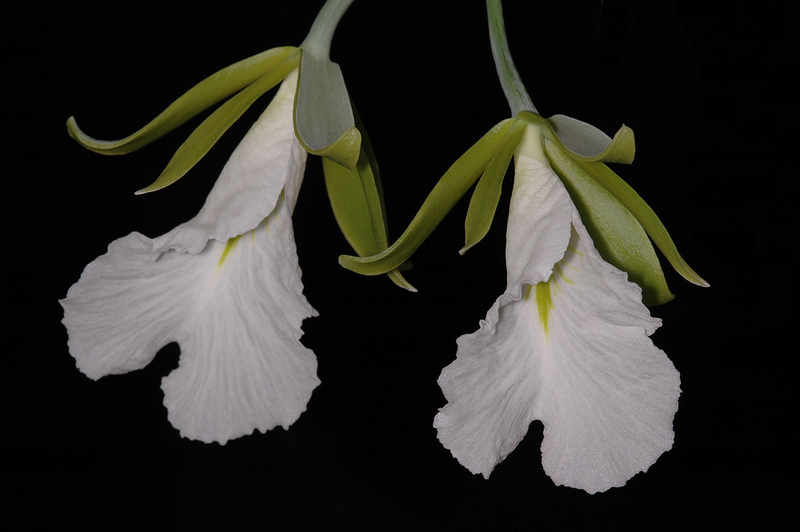 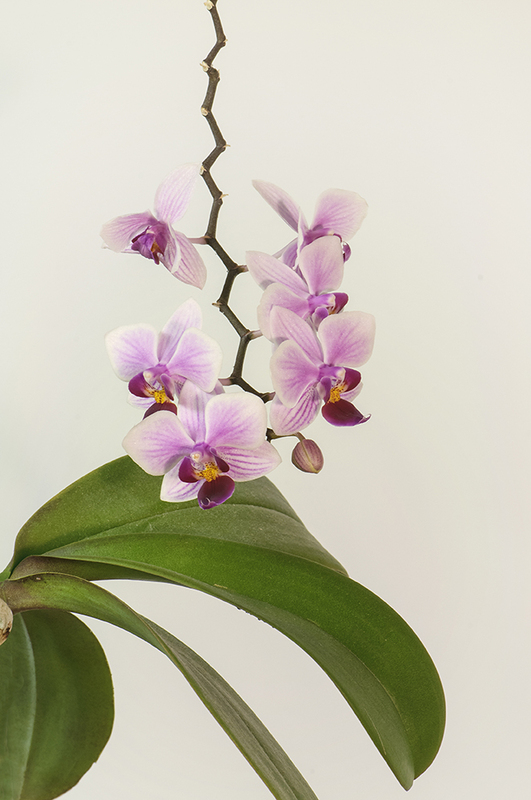 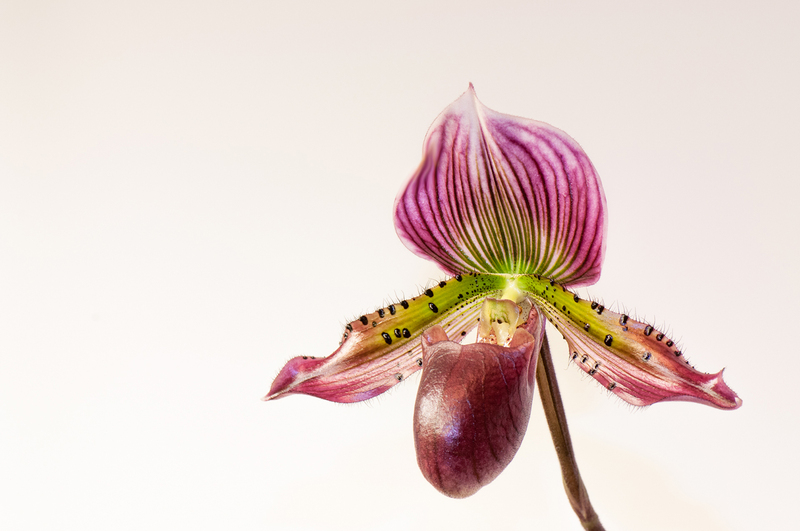 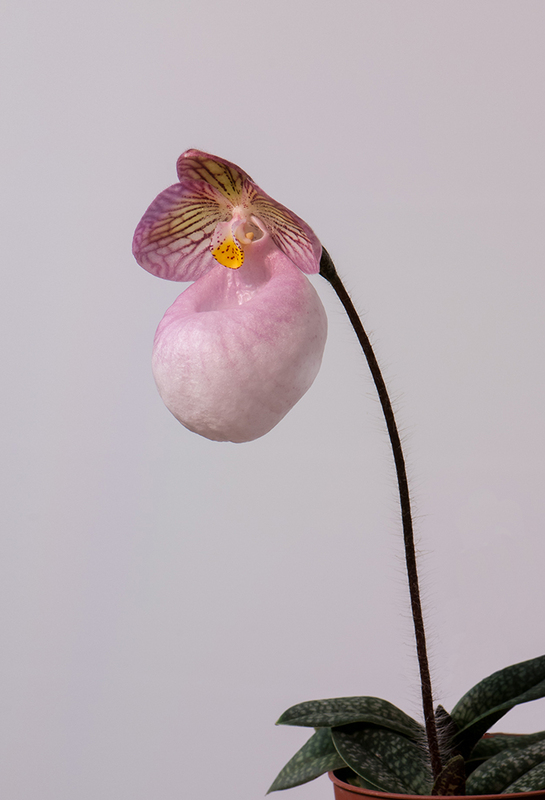 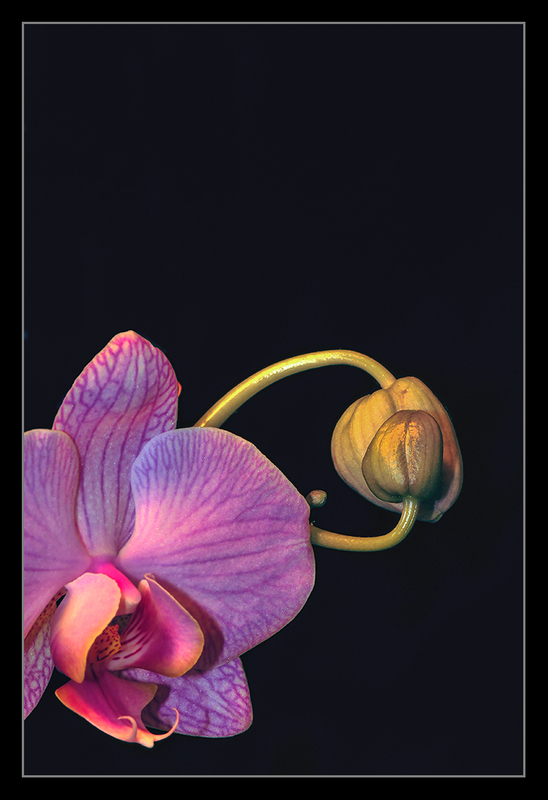 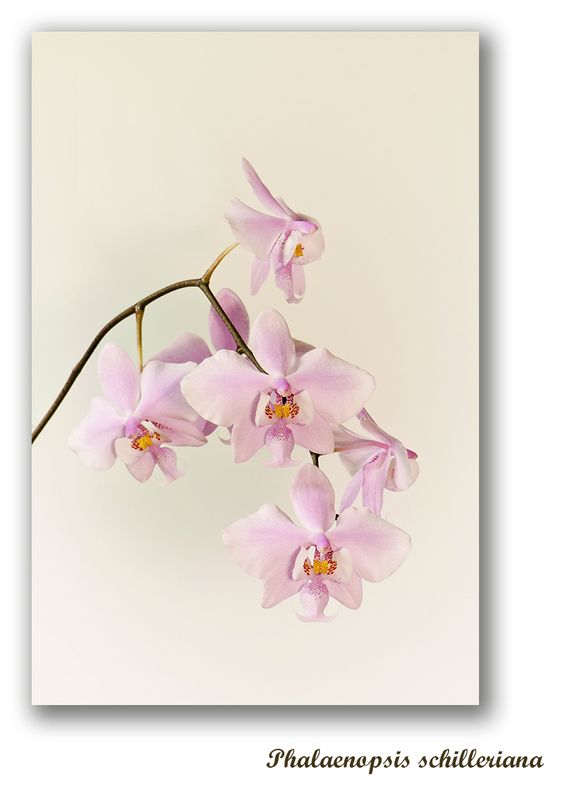 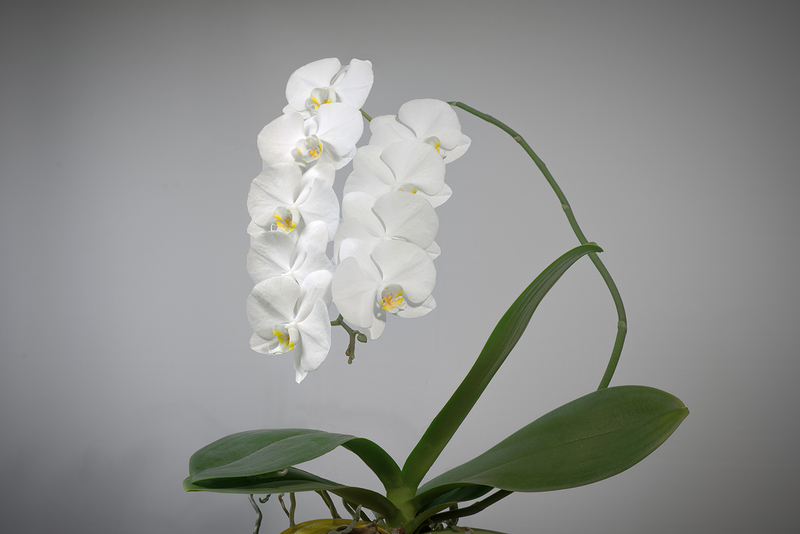 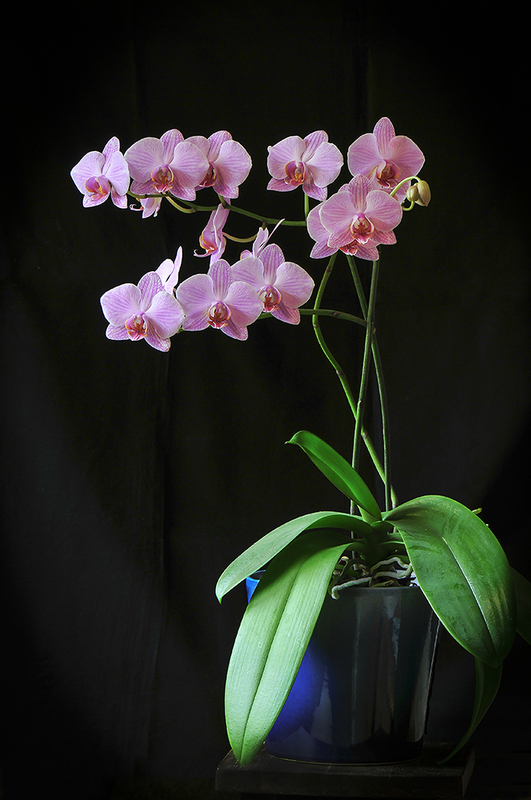 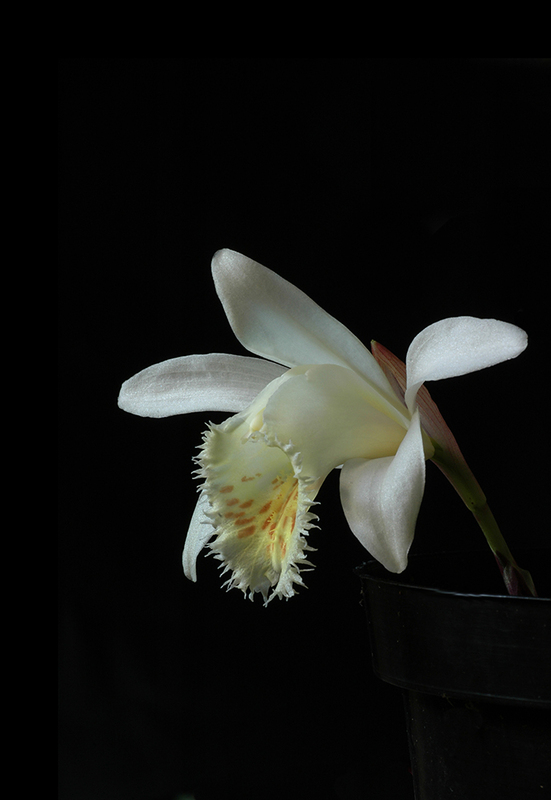 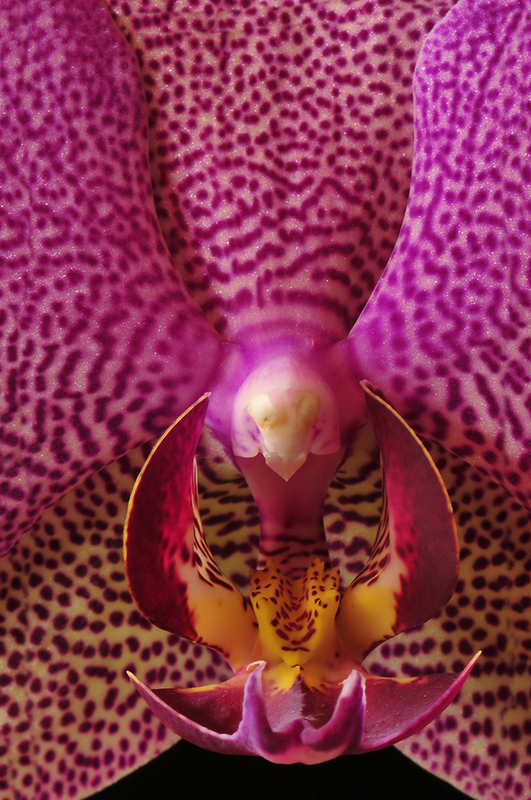 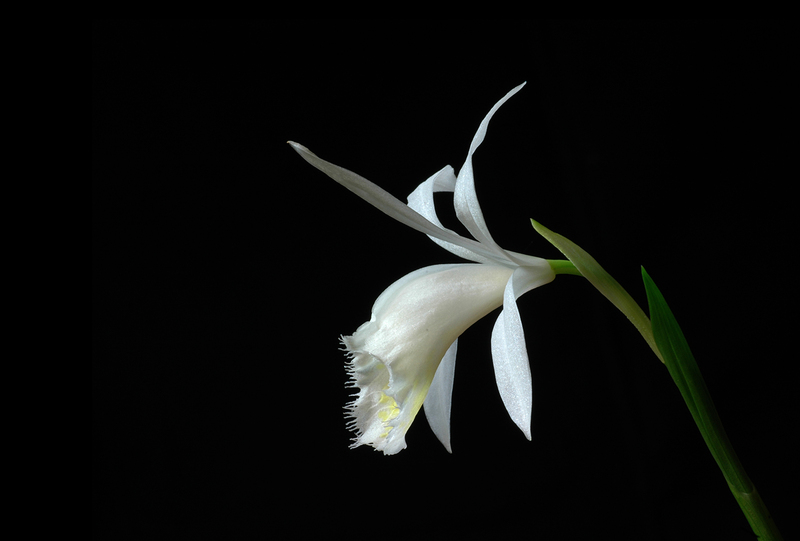 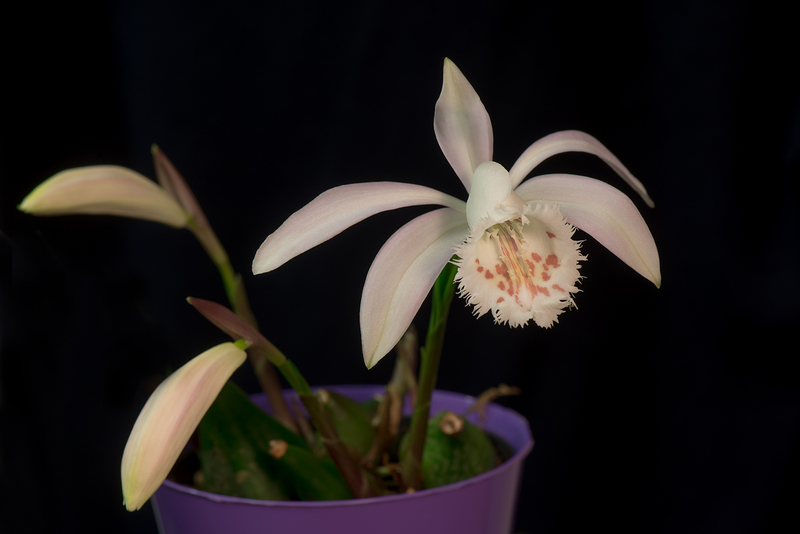 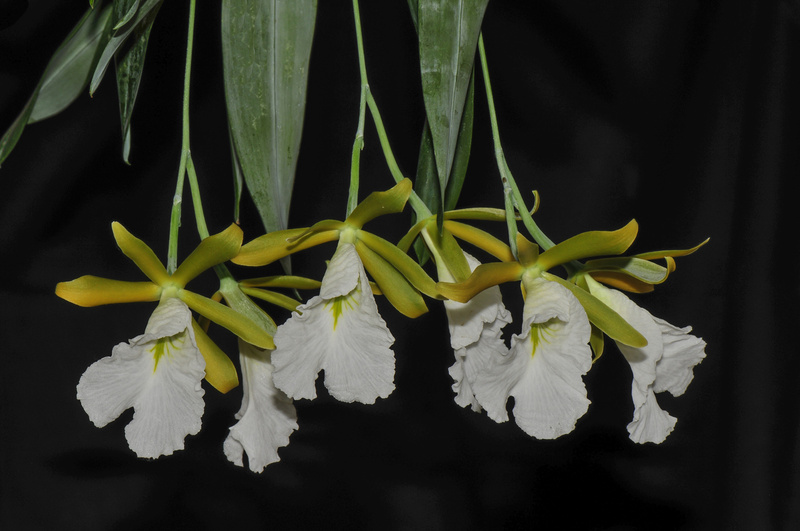 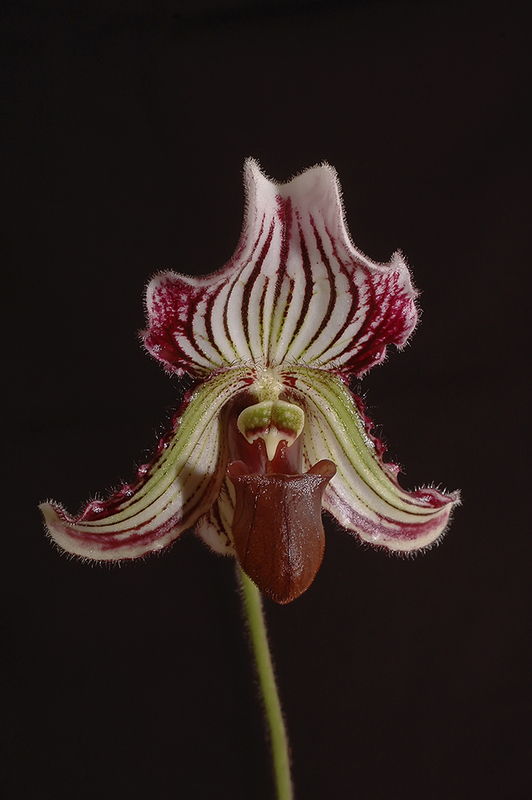 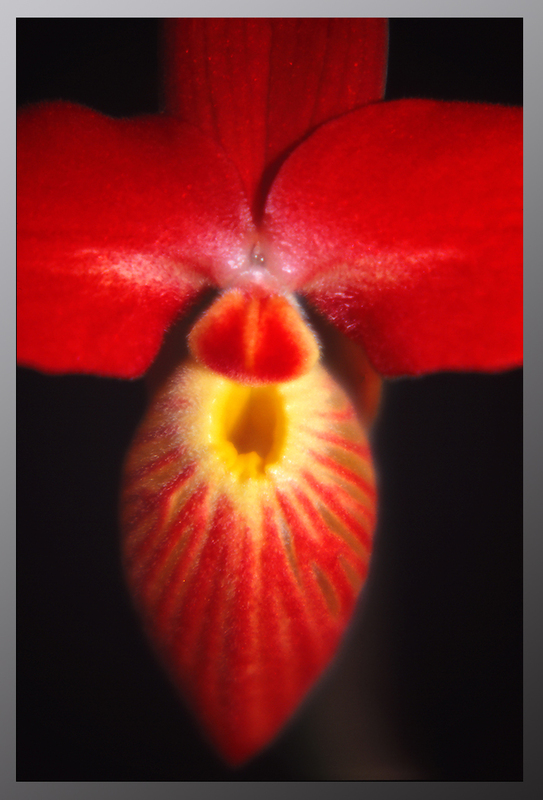 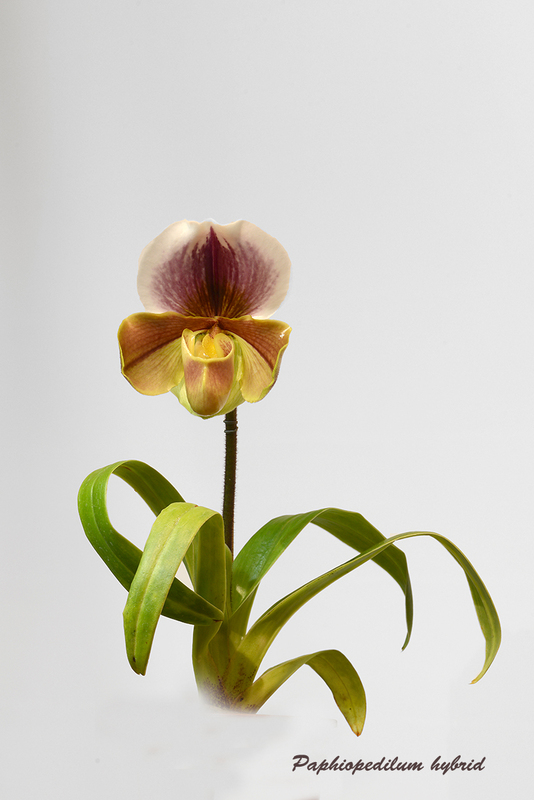 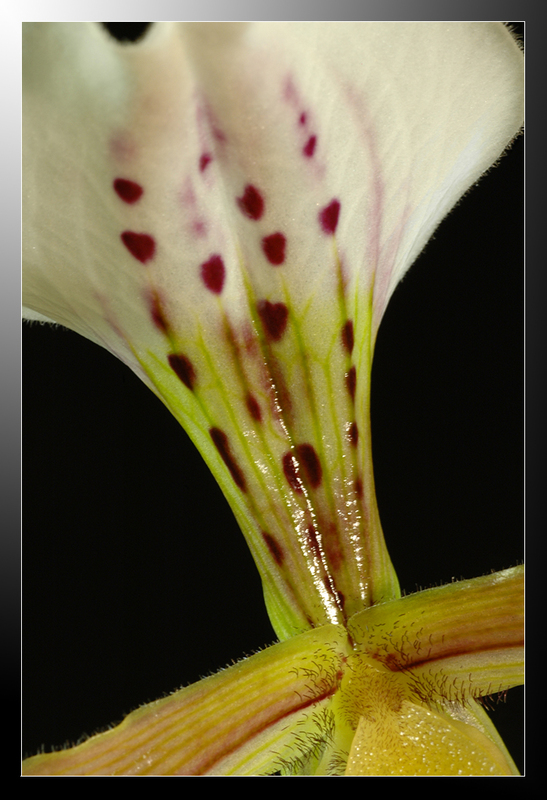 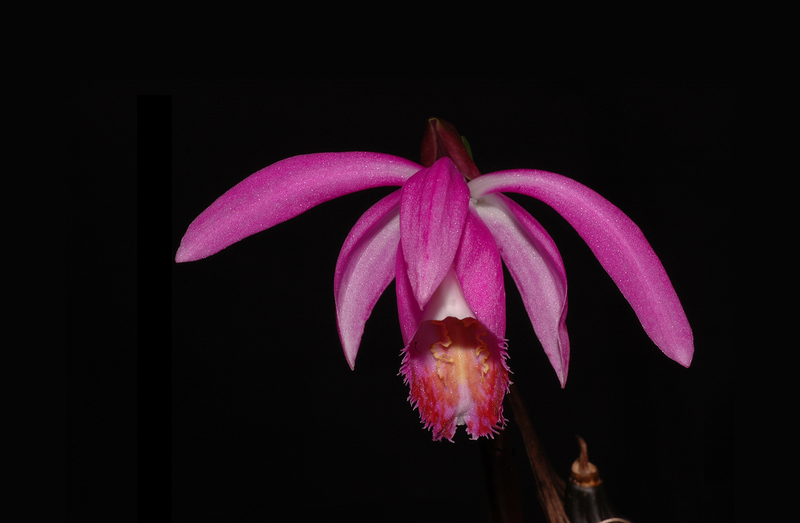 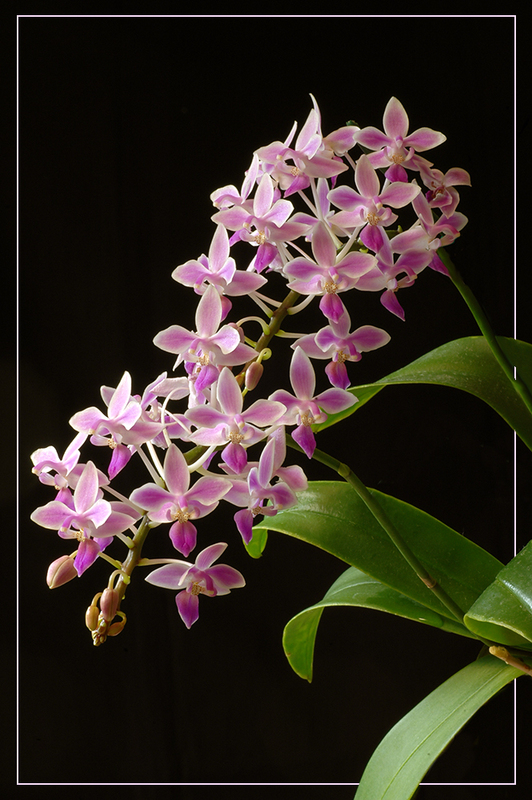 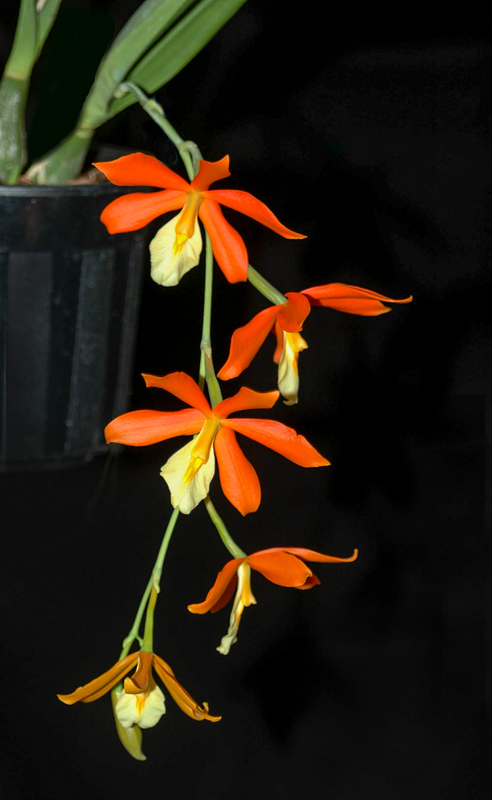 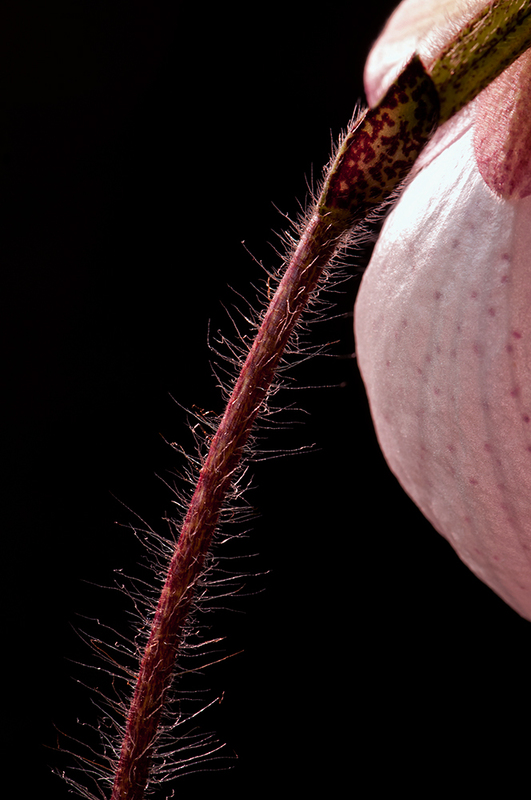 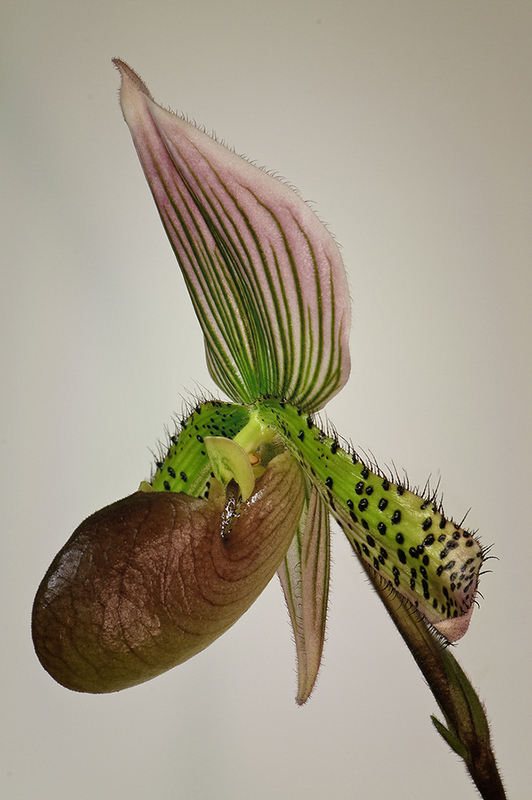 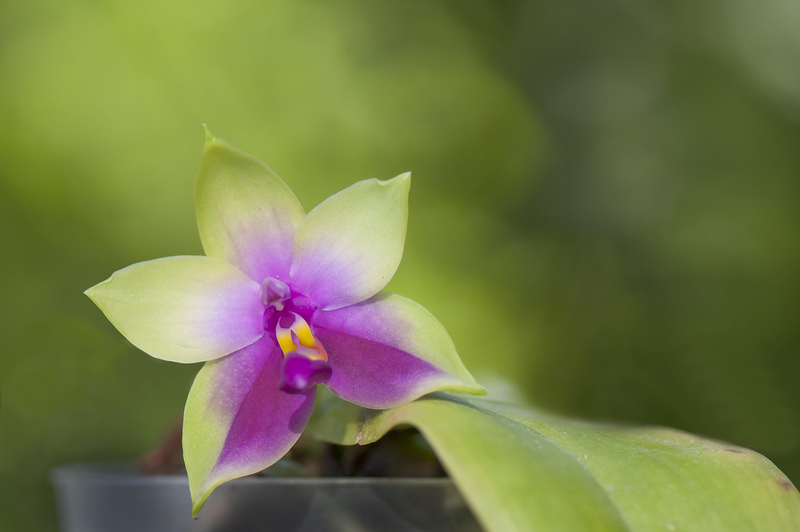 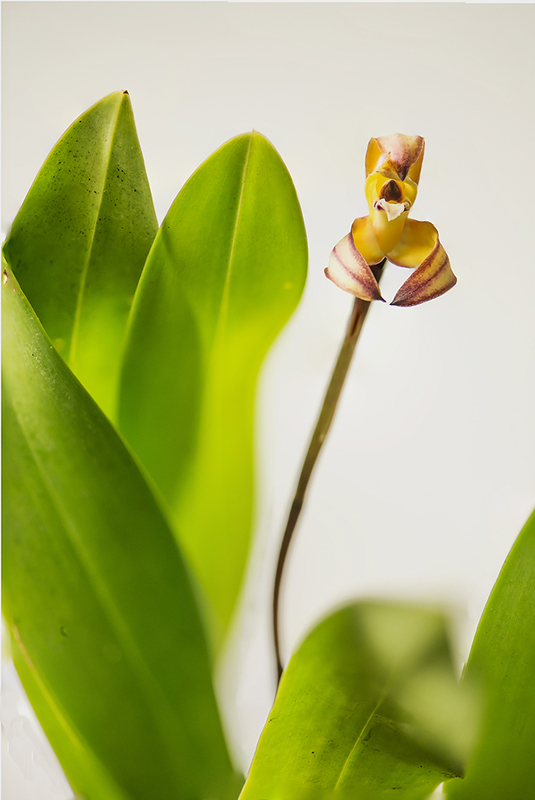 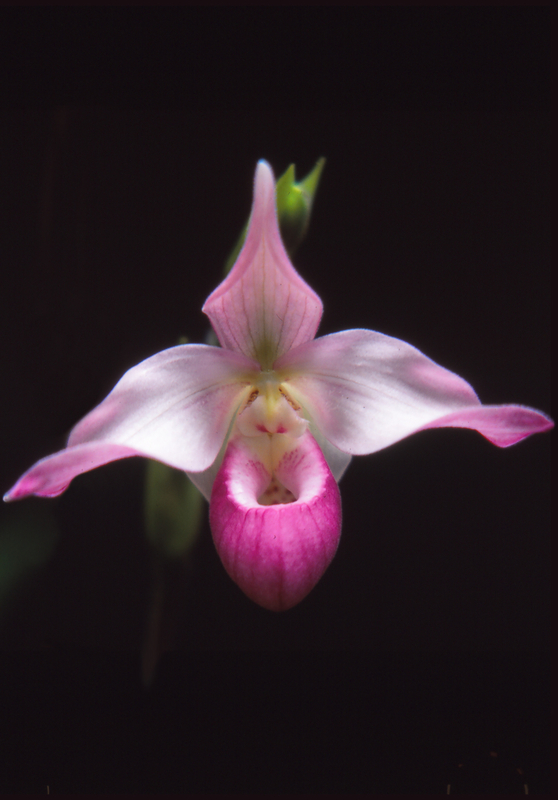 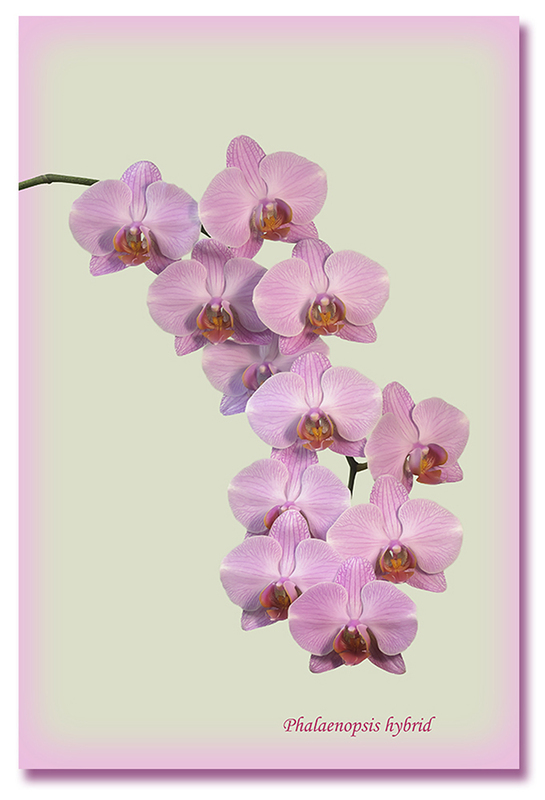 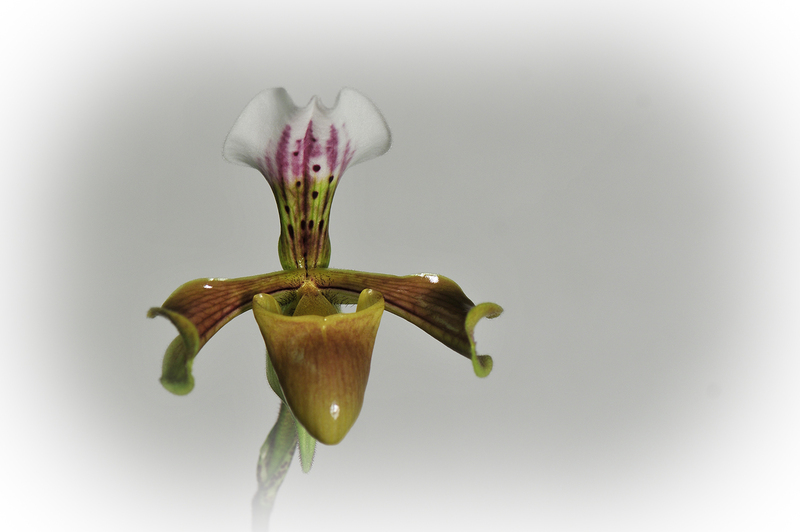 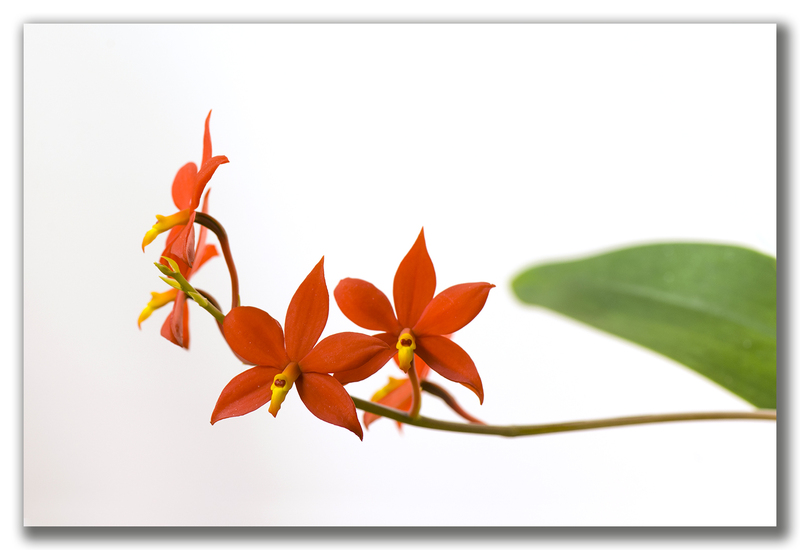 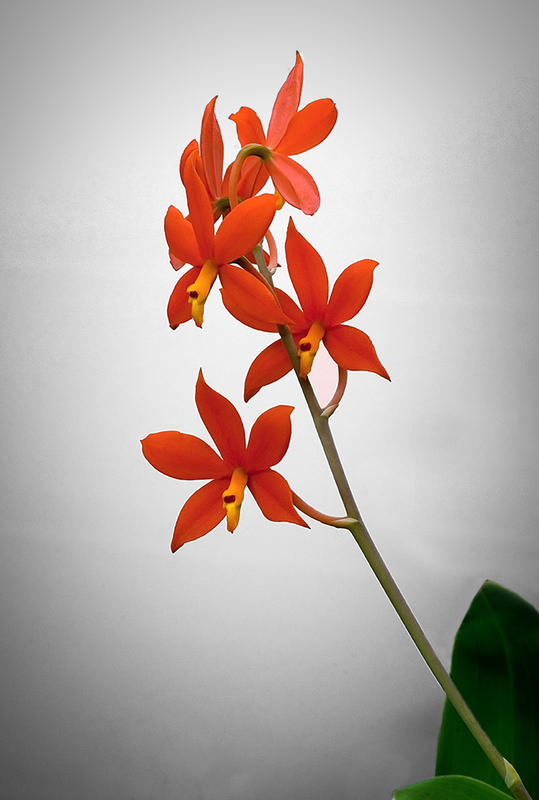 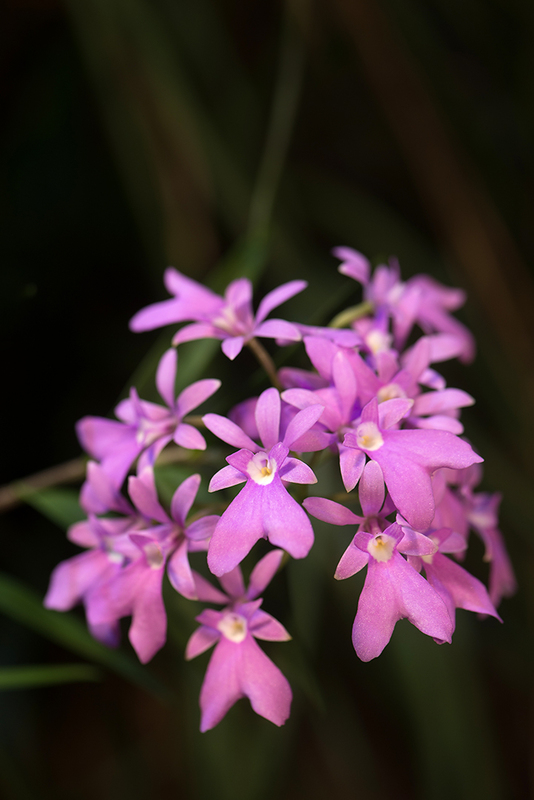 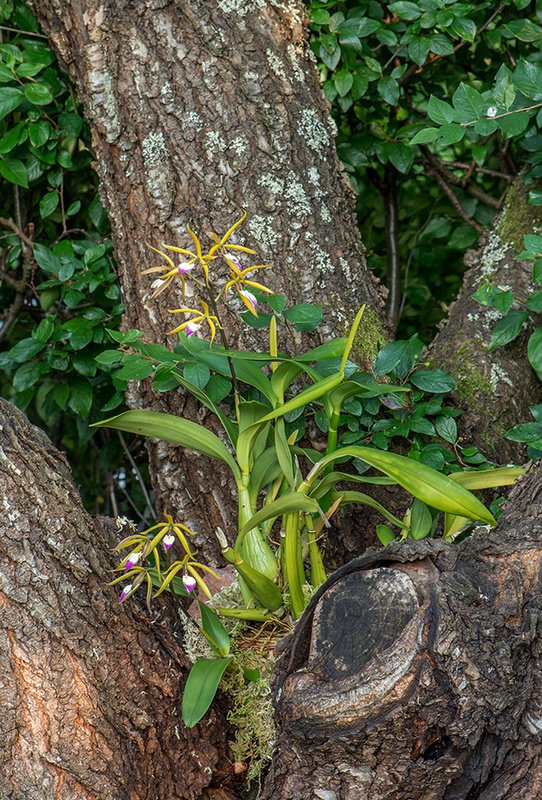 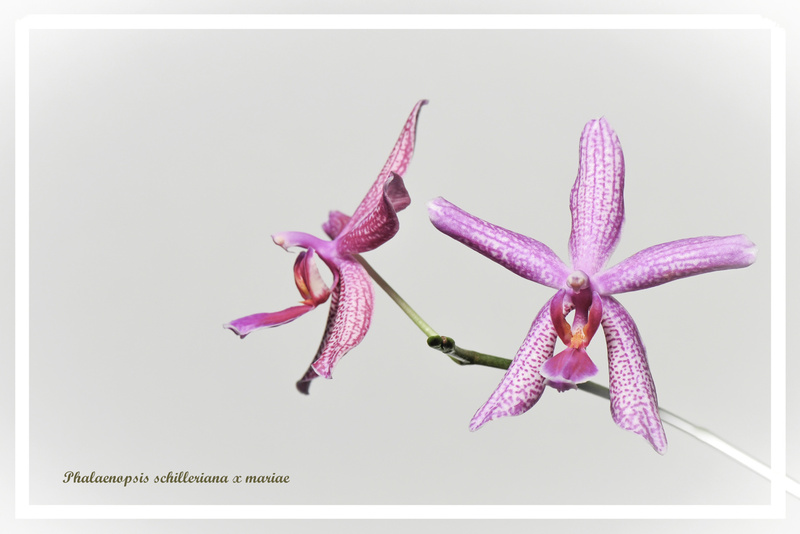 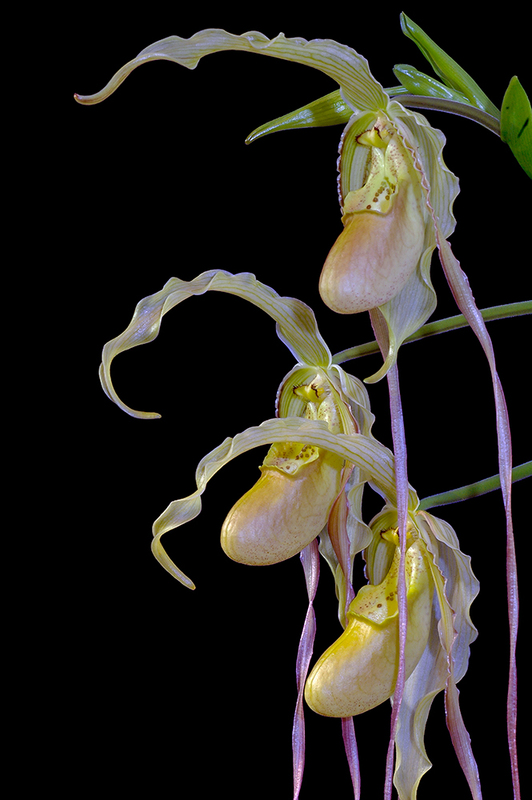 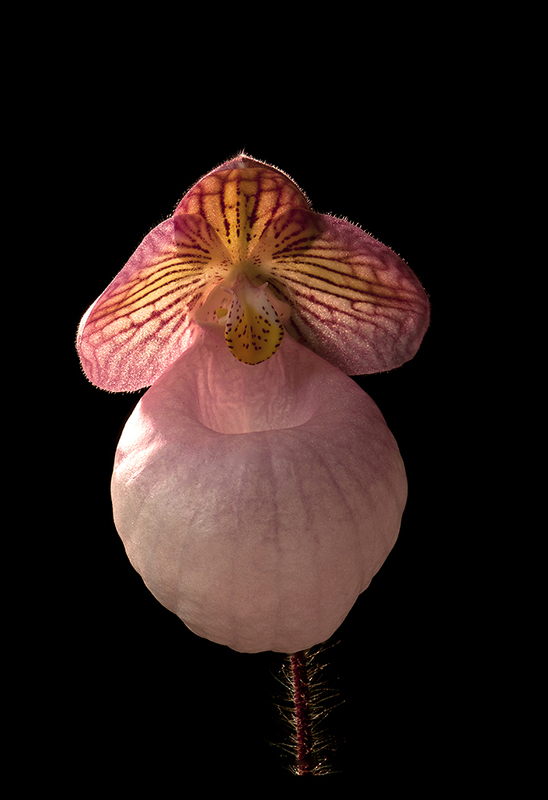 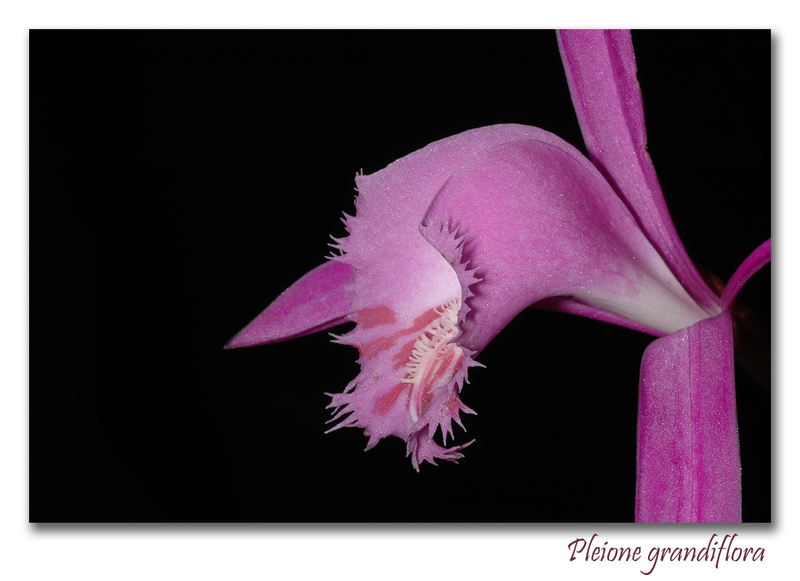 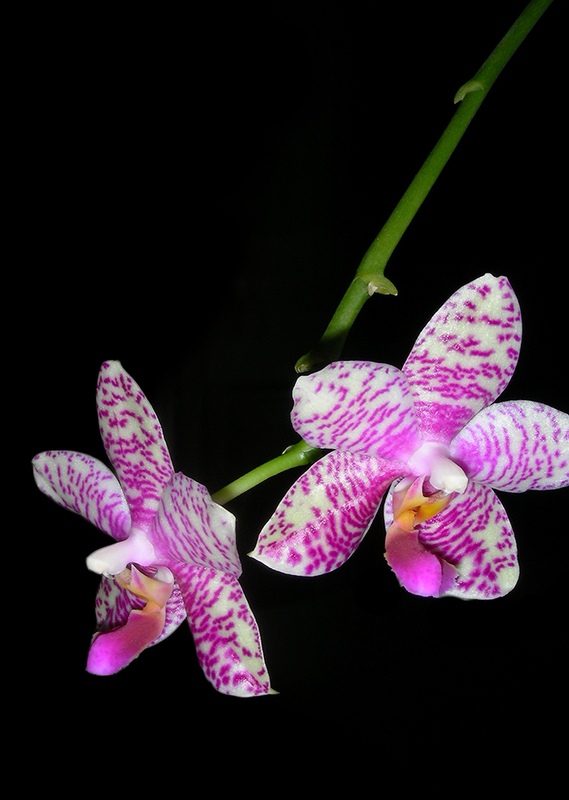 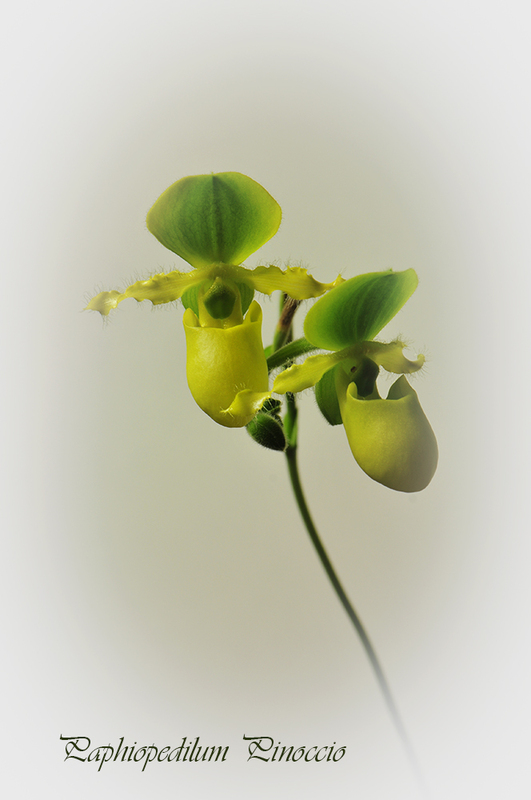 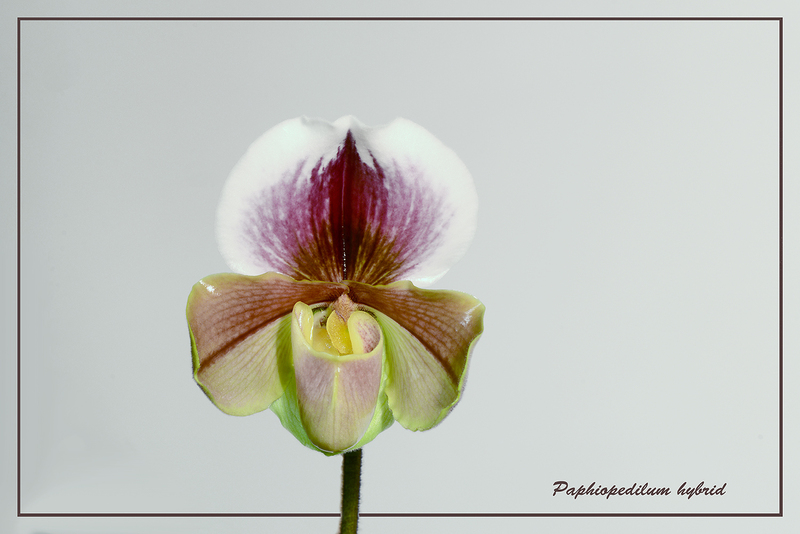 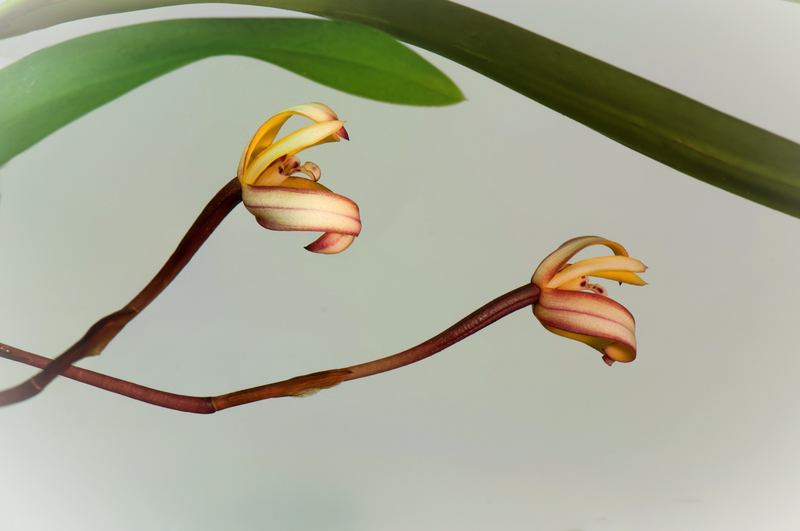 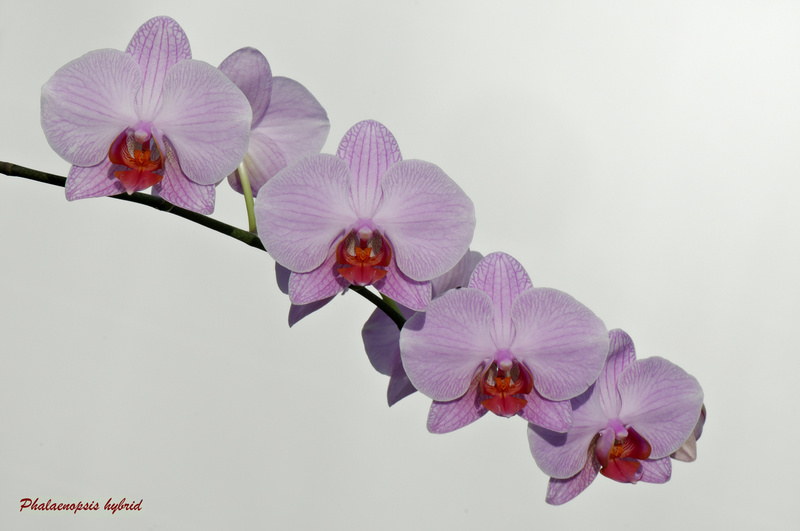 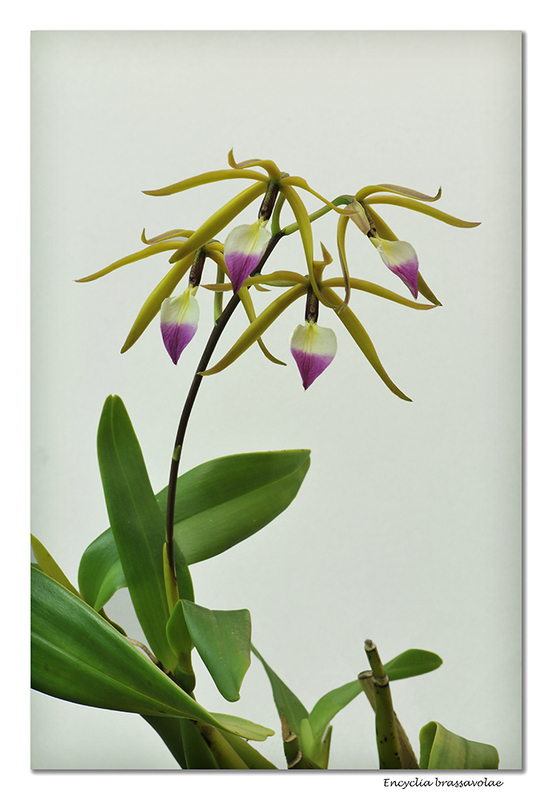 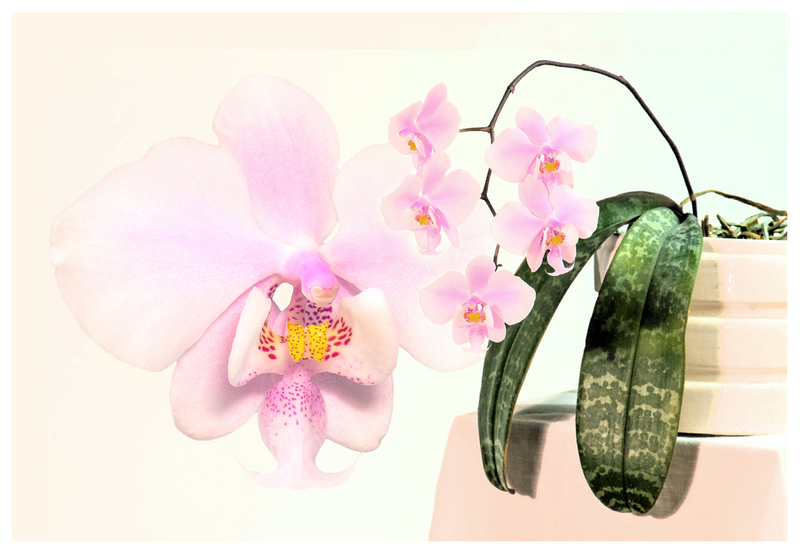 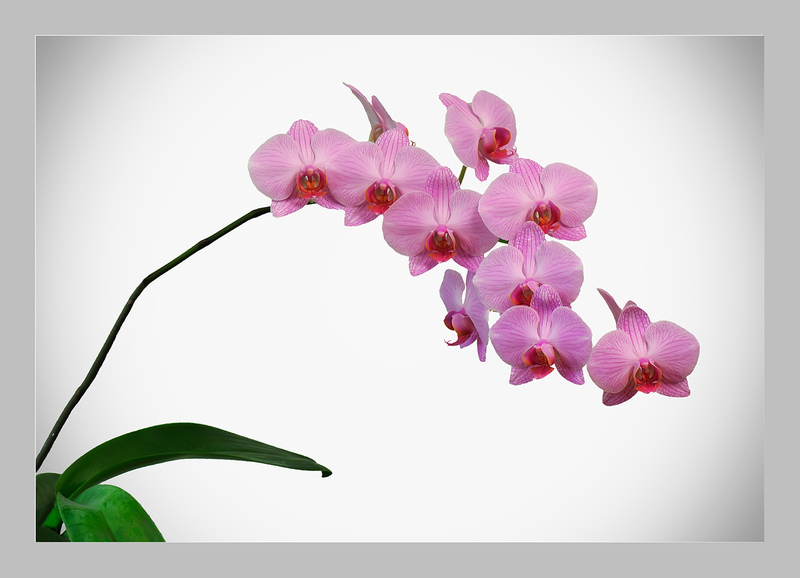 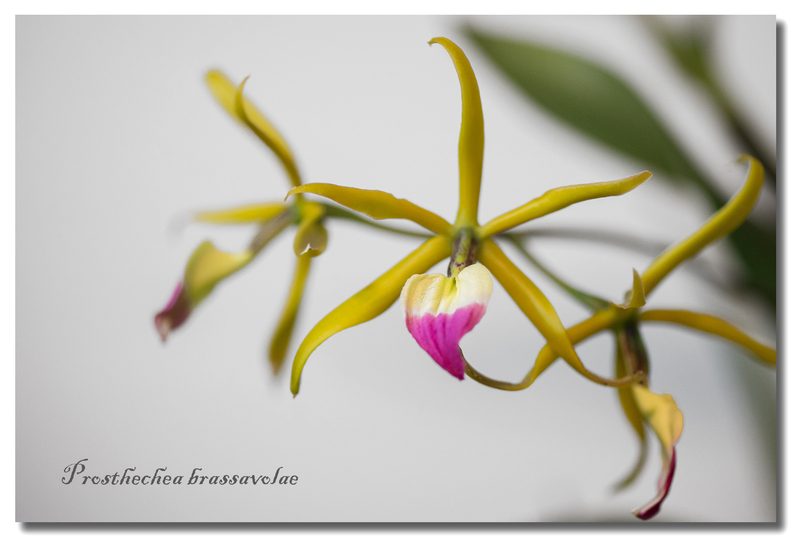 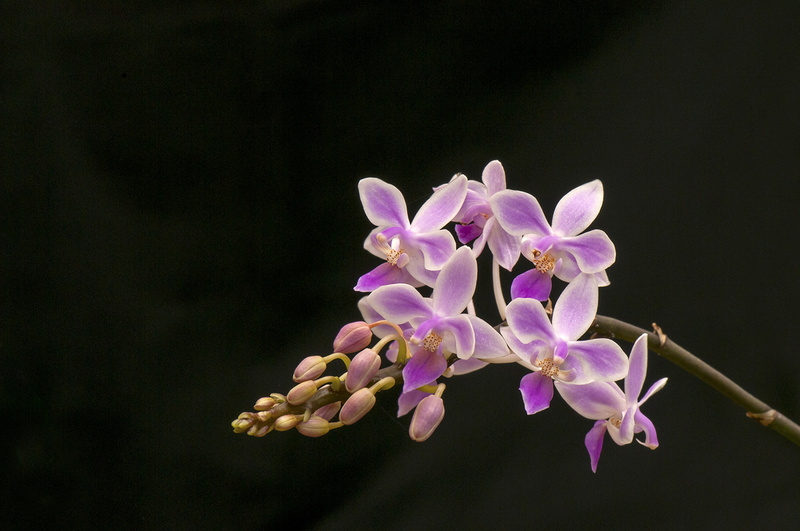 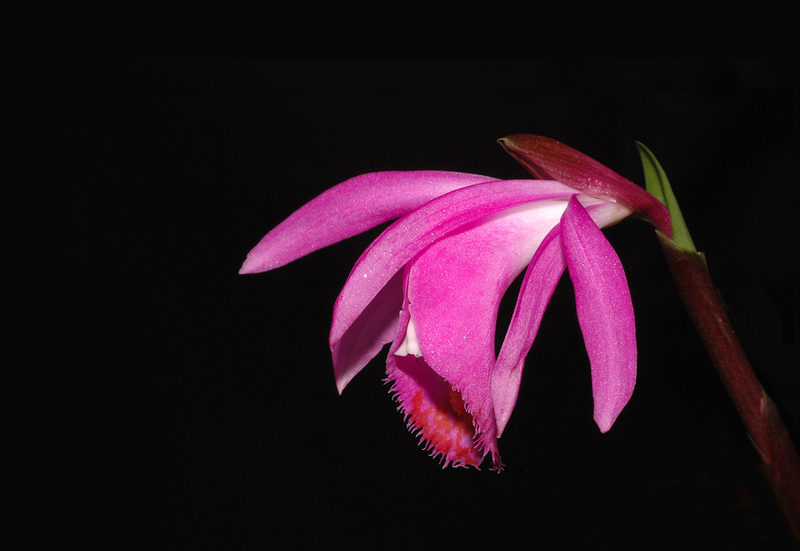 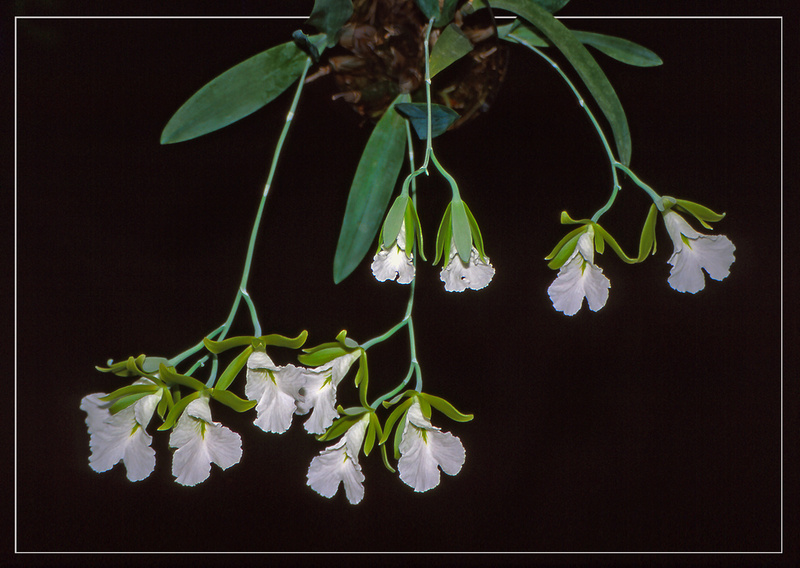 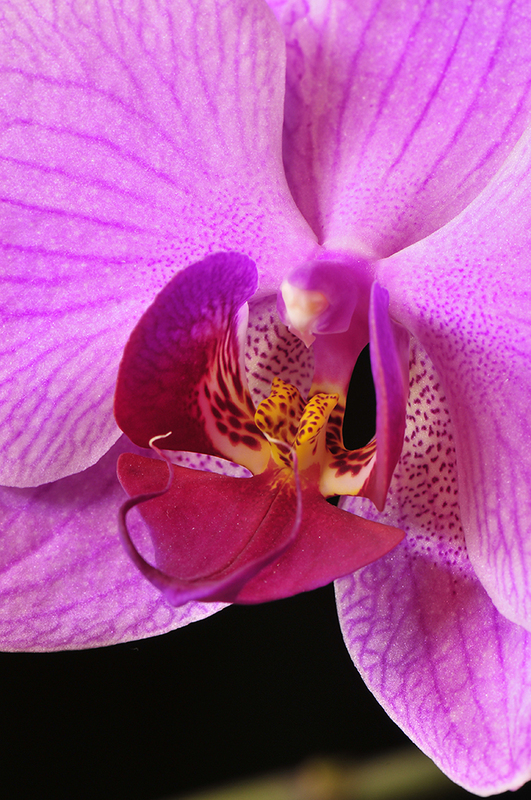 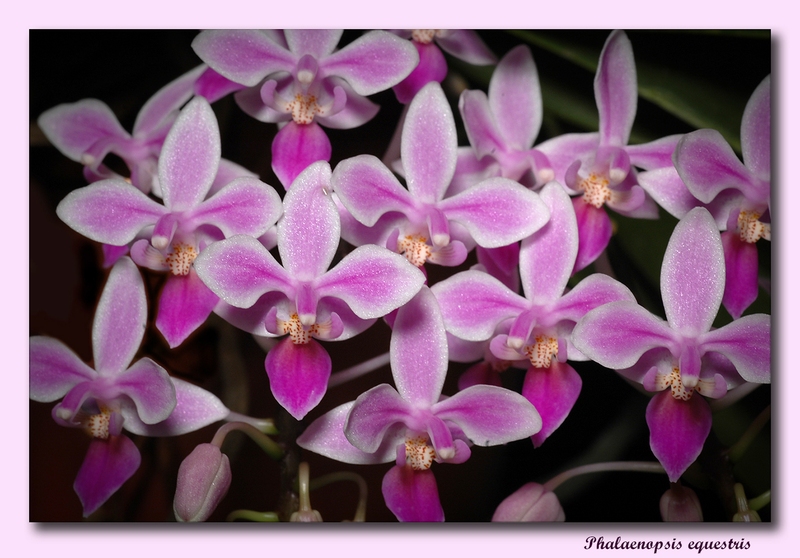 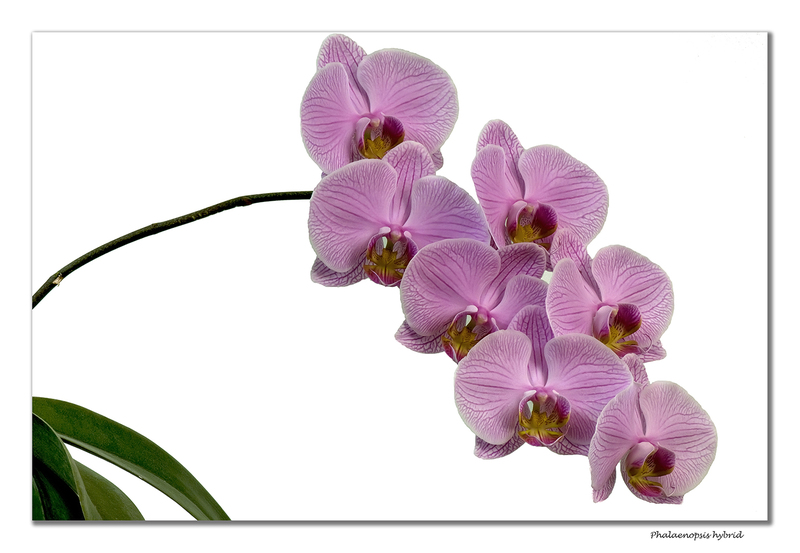 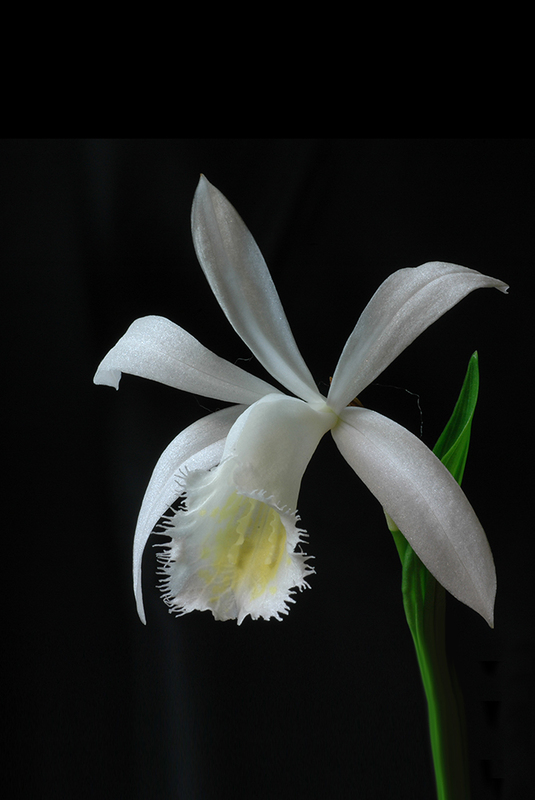 All photos are taken by me and most of the orchid are also grown by me. 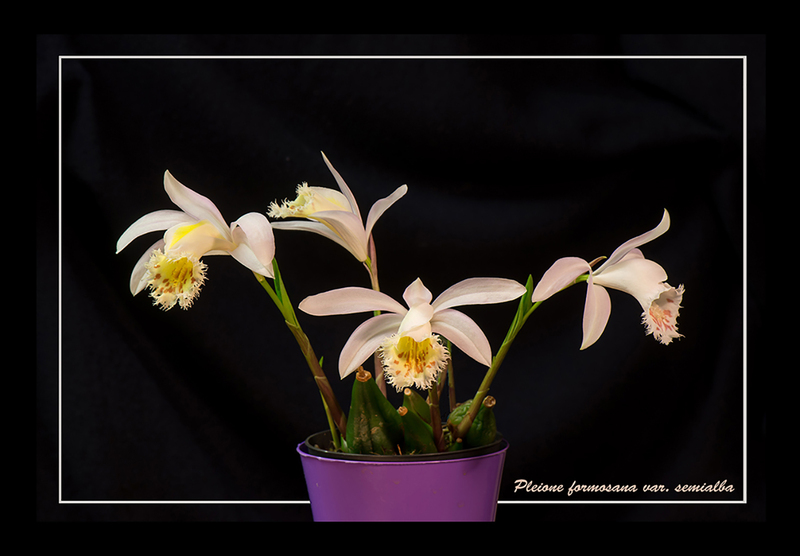 For personal use it is Ok to use pictures you find below but for business purposes please contact me using the "contact form". 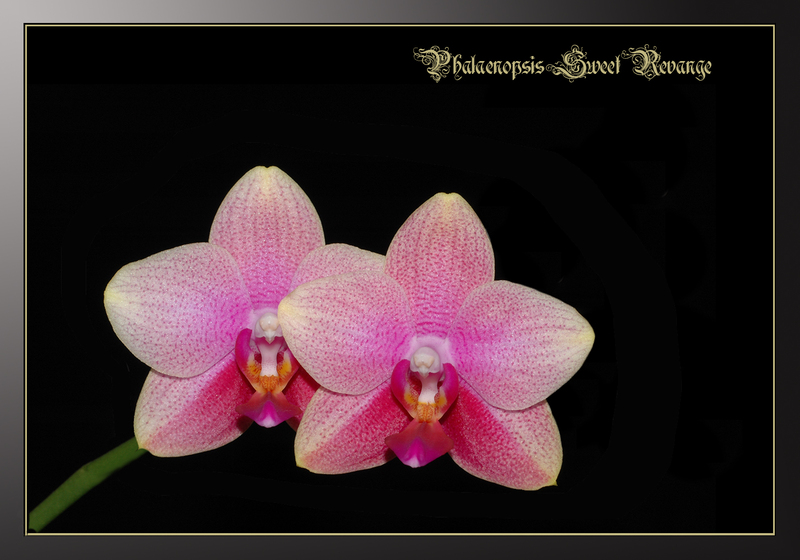 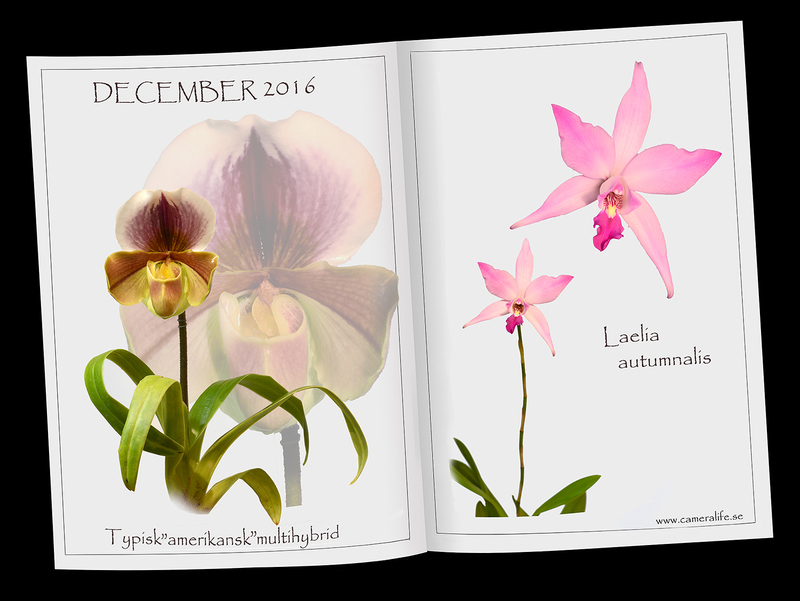 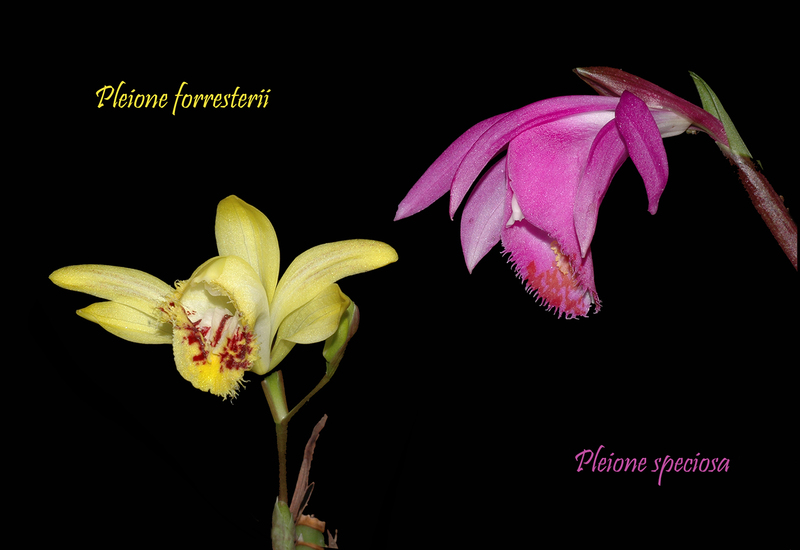 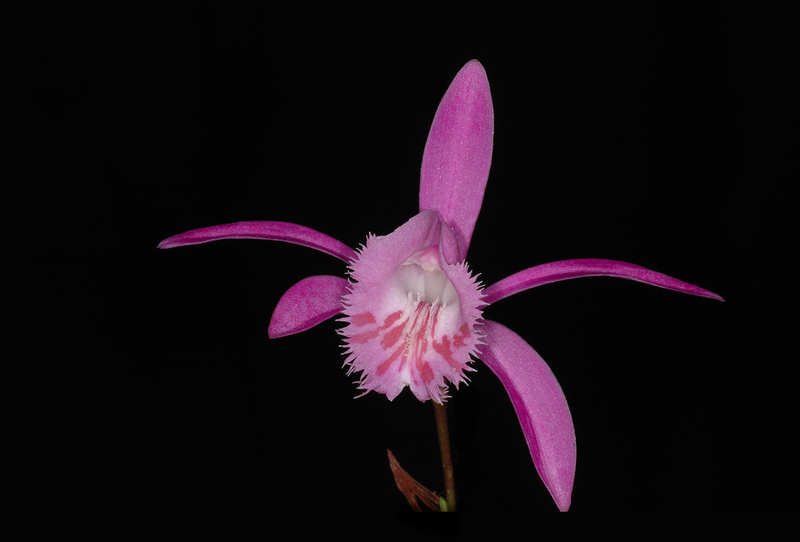 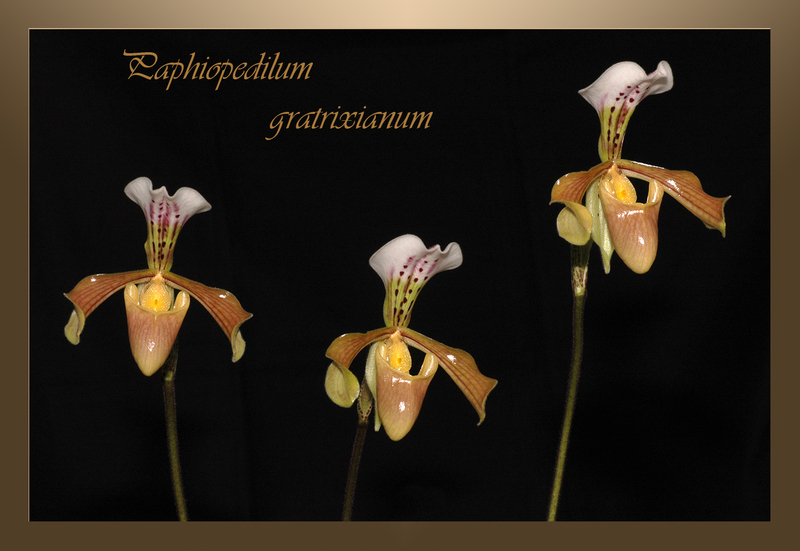 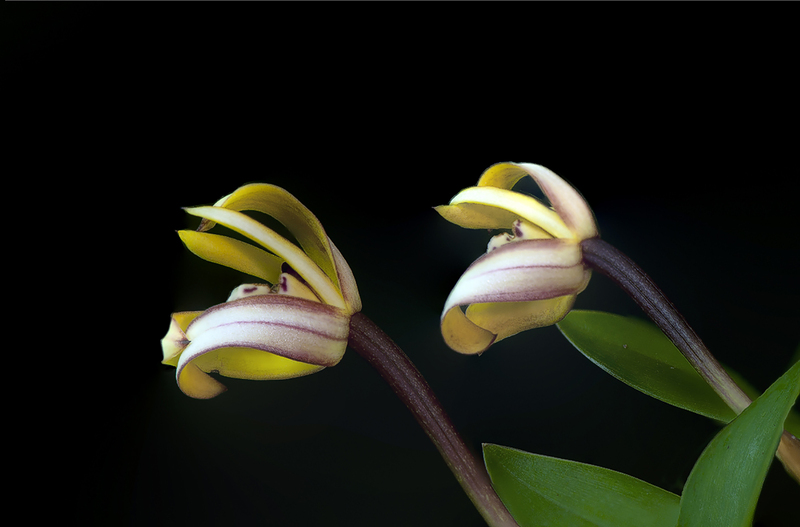 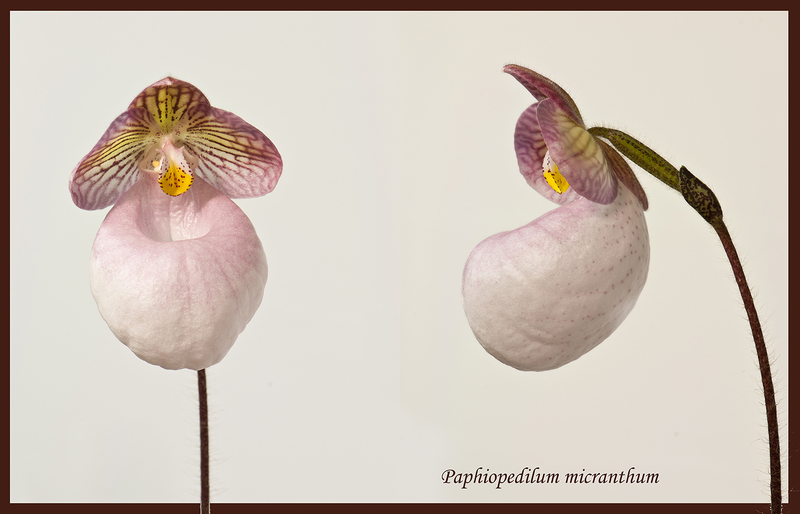 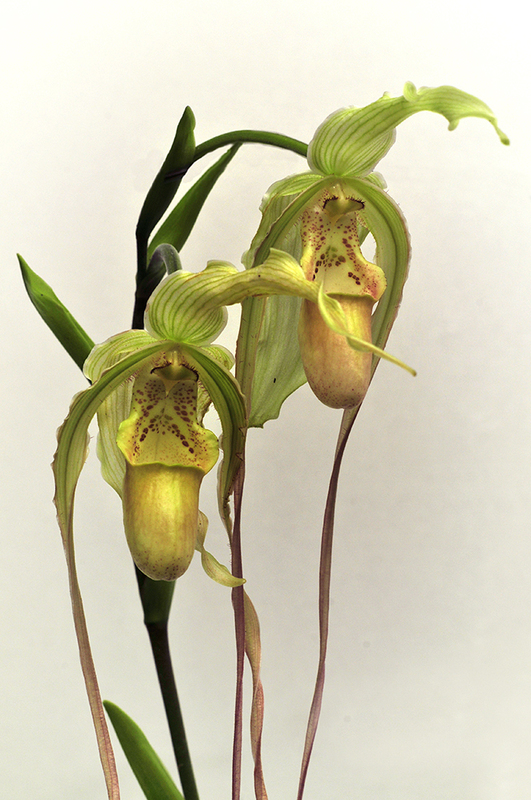 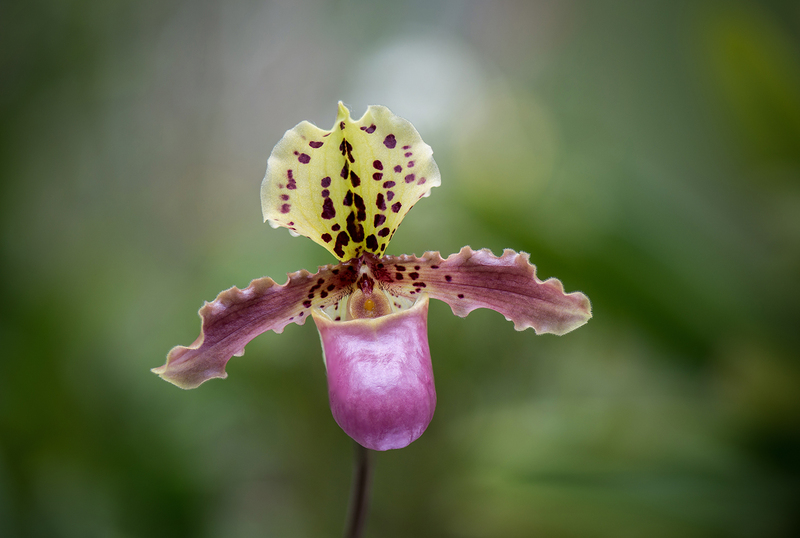 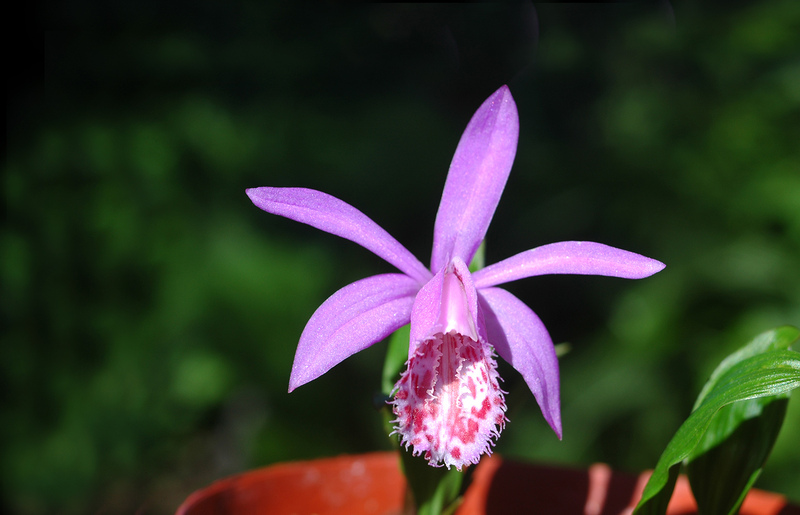 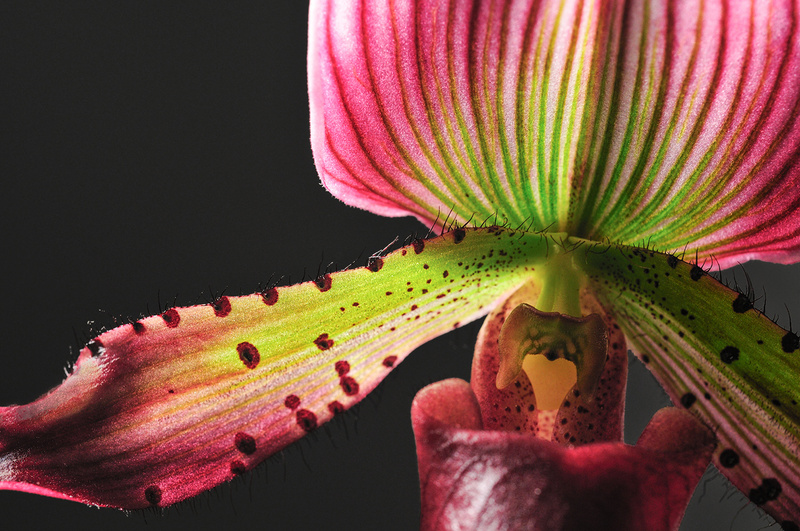 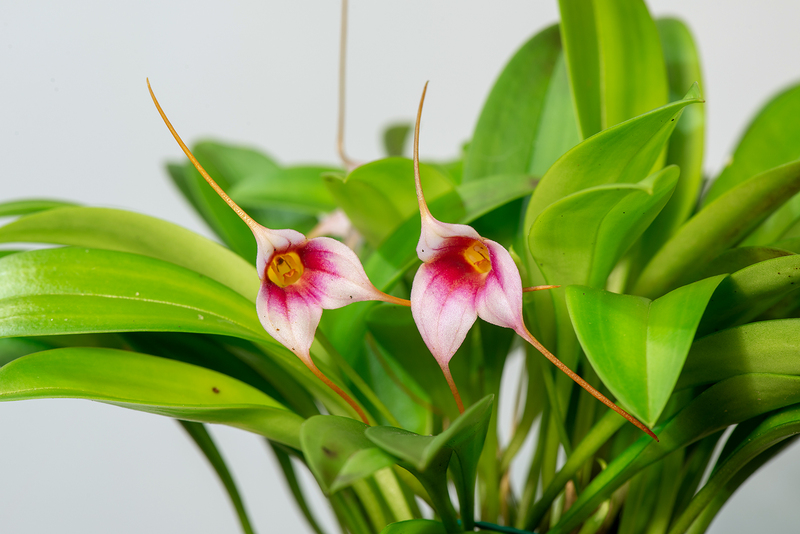 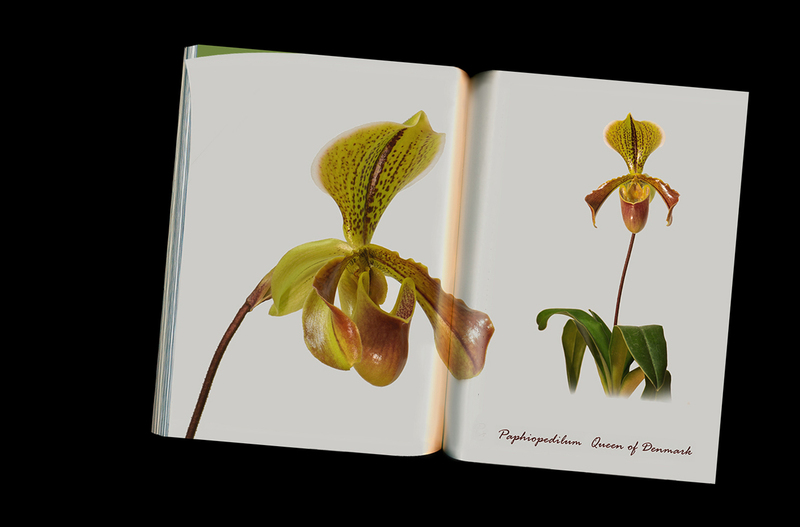 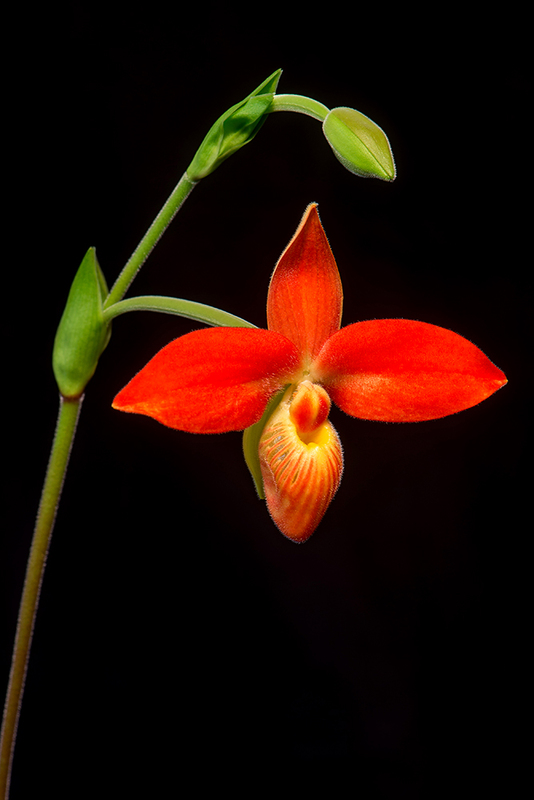 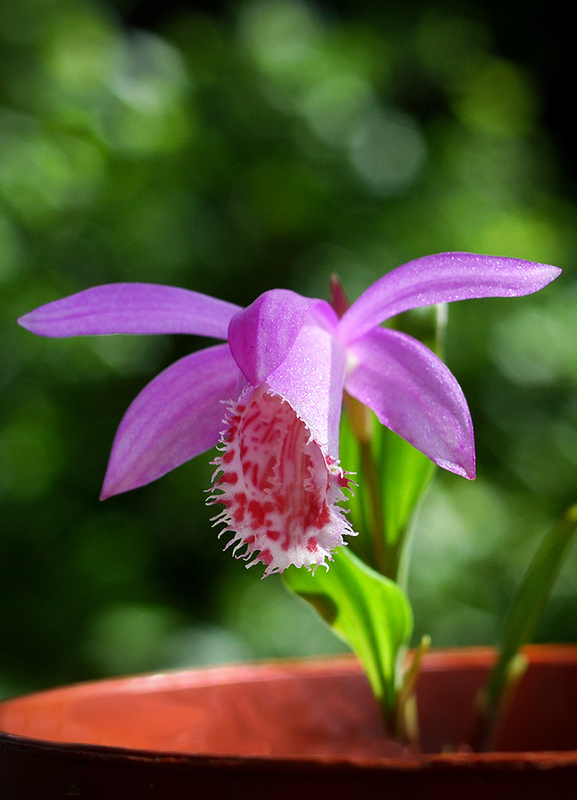 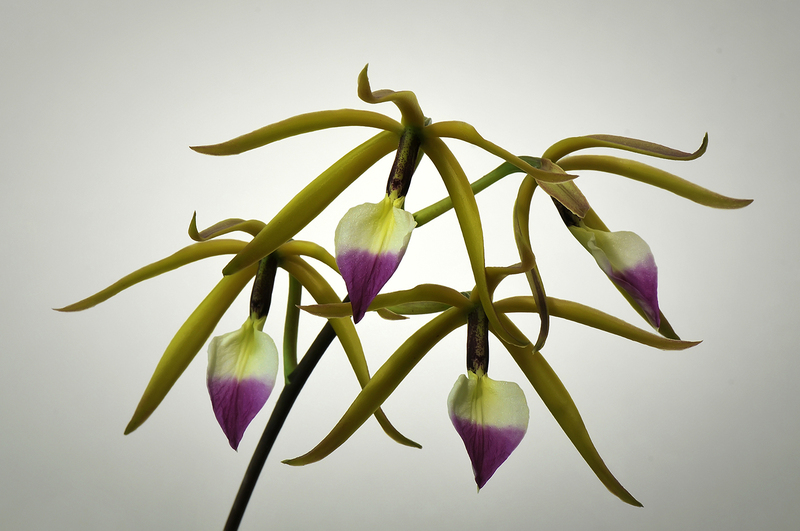 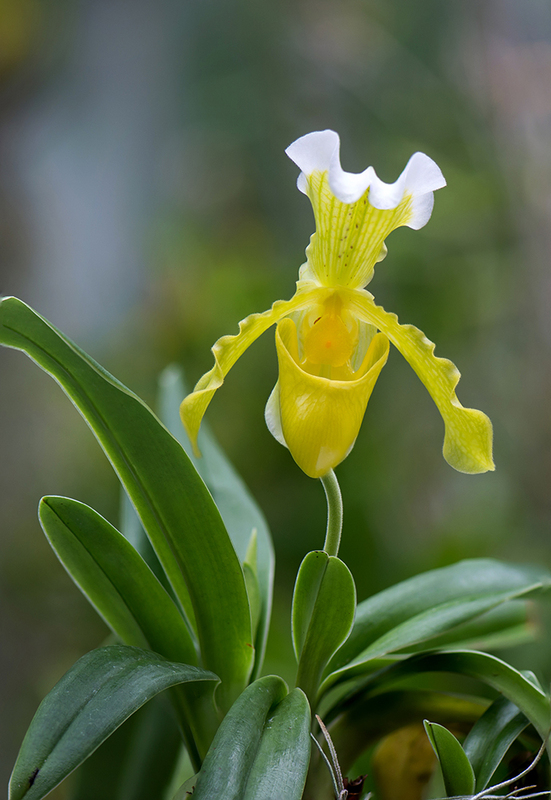 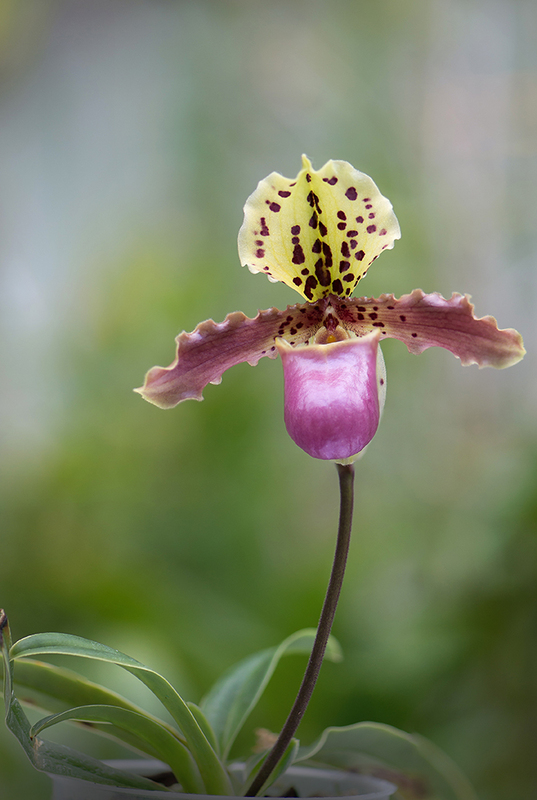 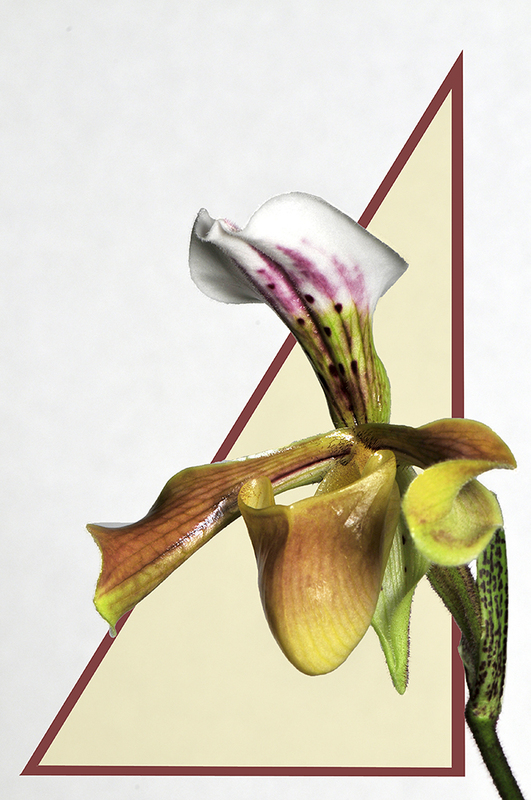 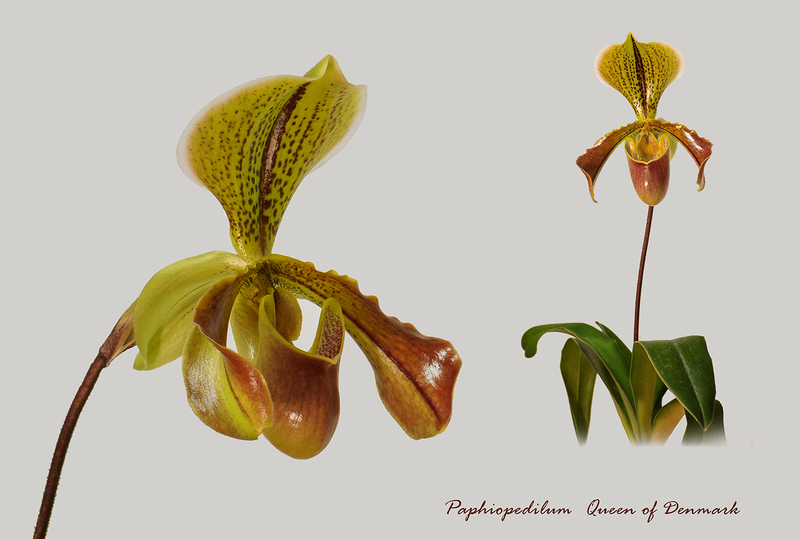 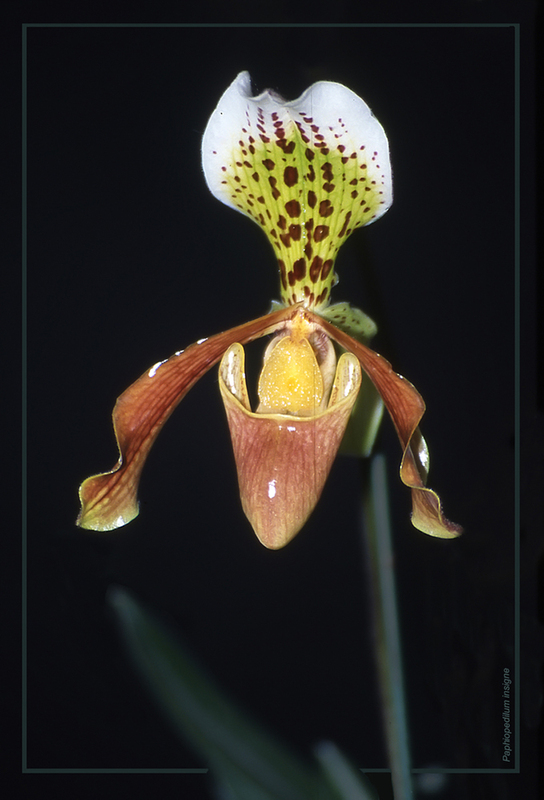 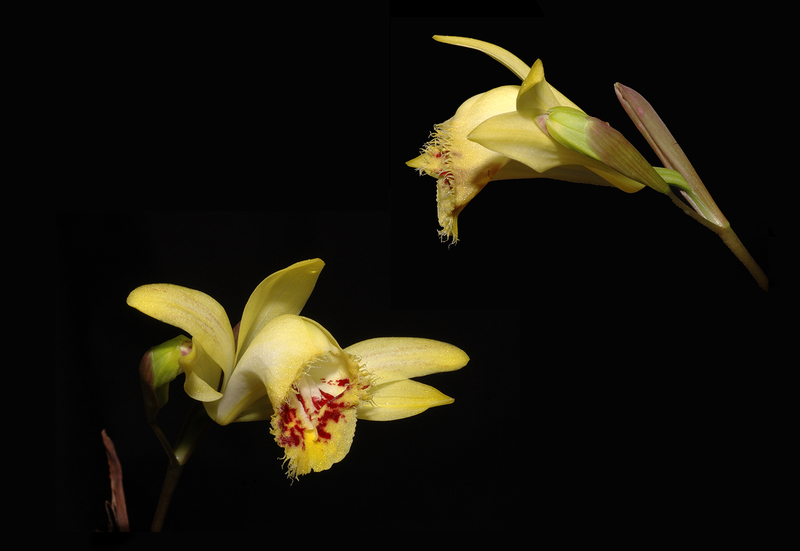 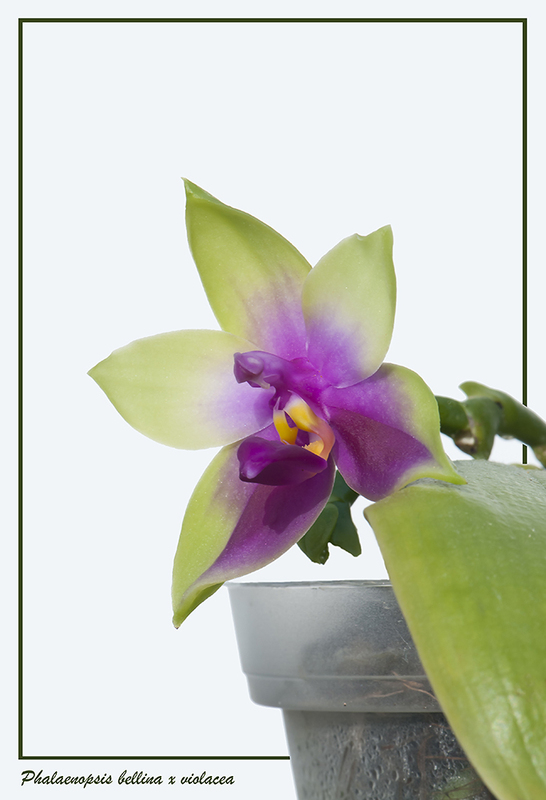 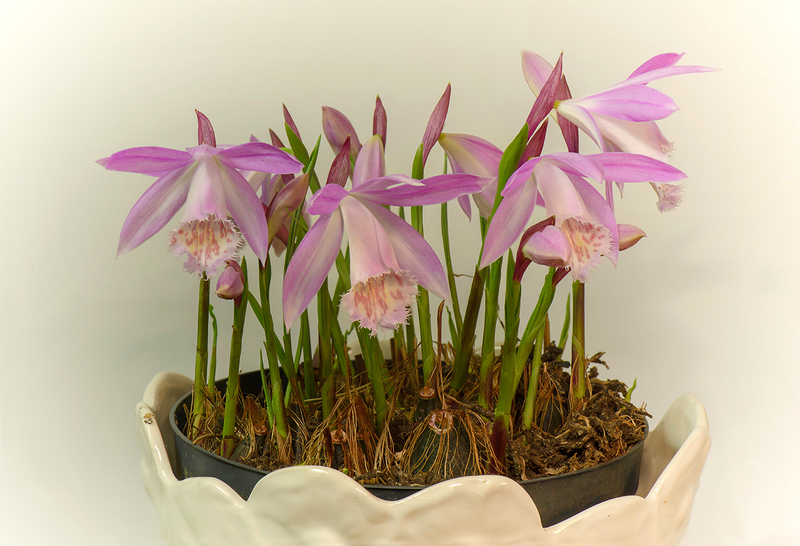 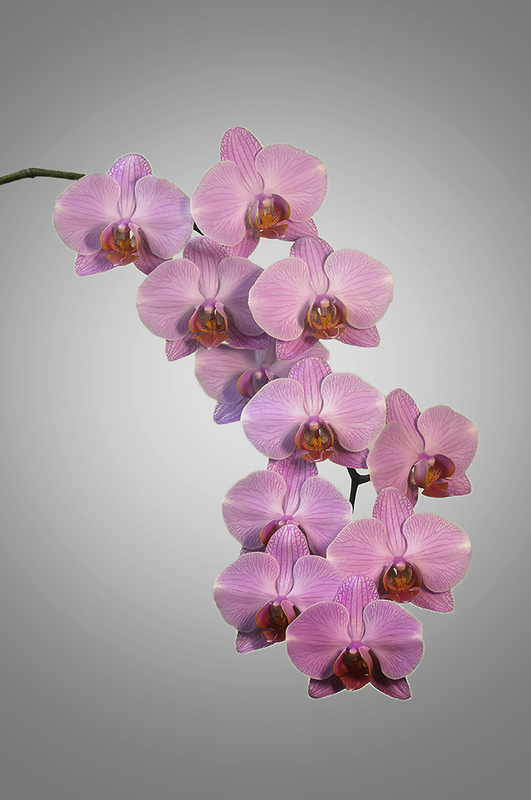 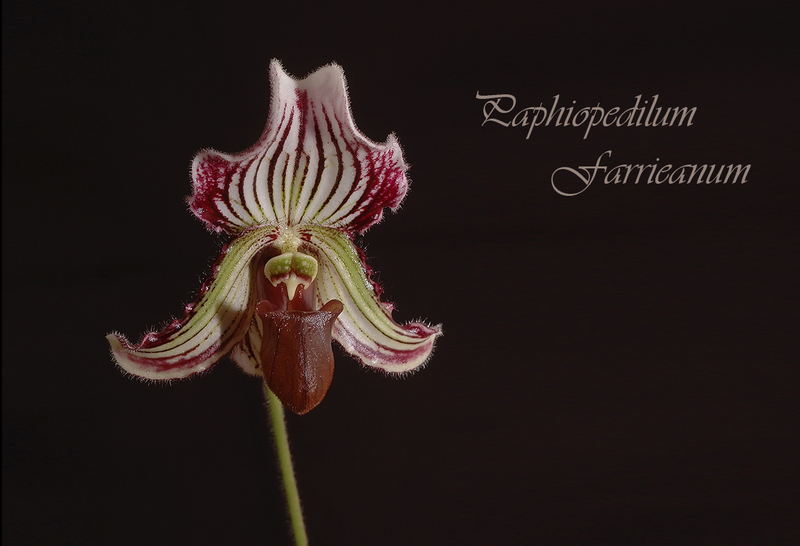 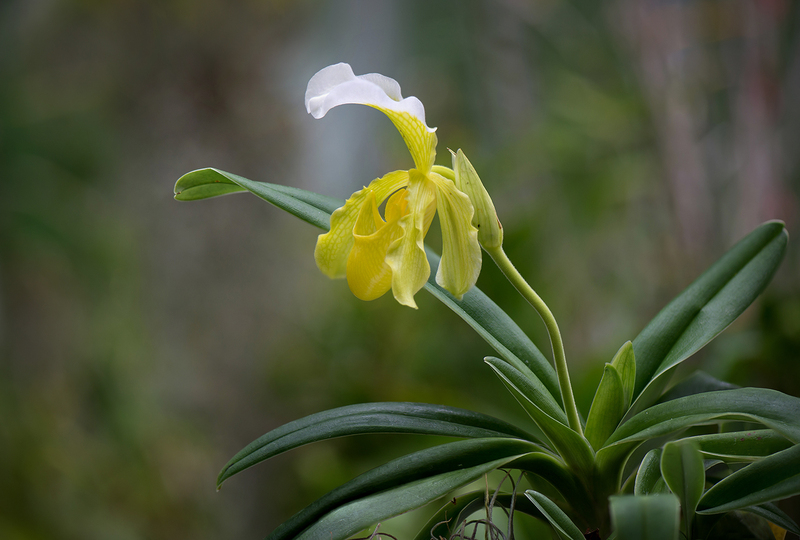 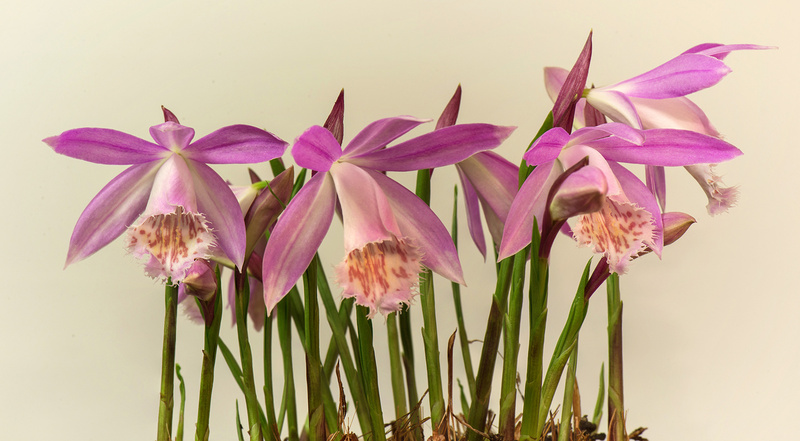 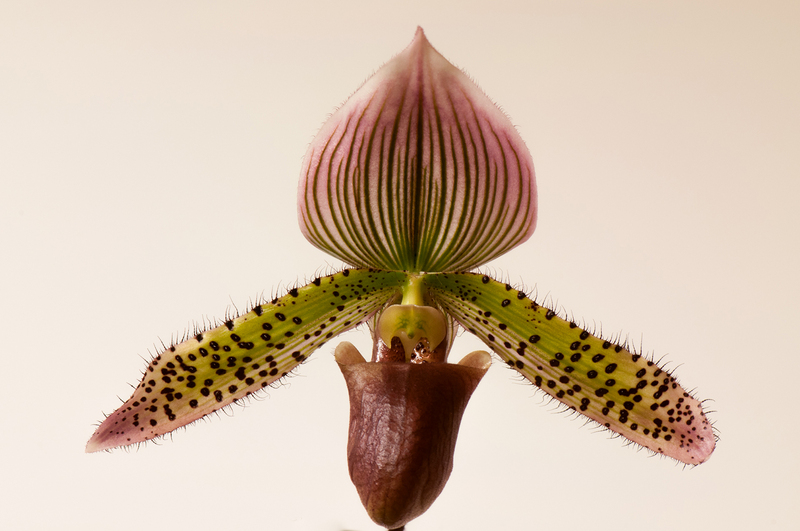 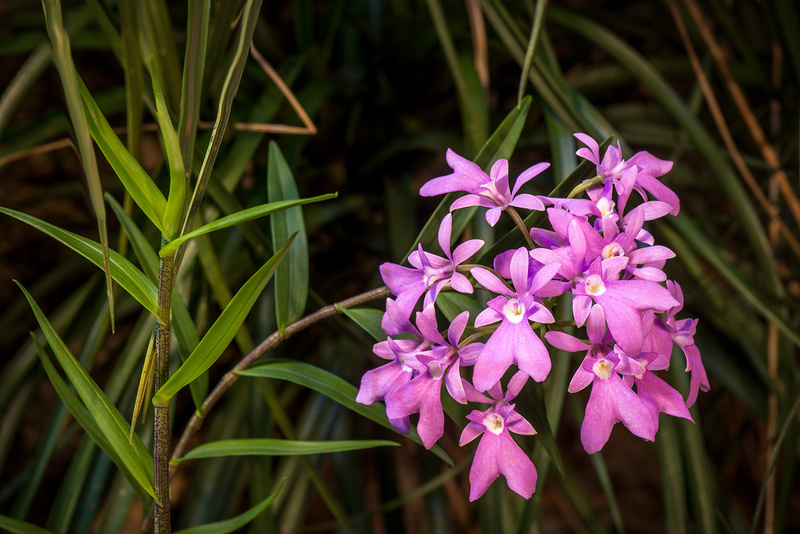 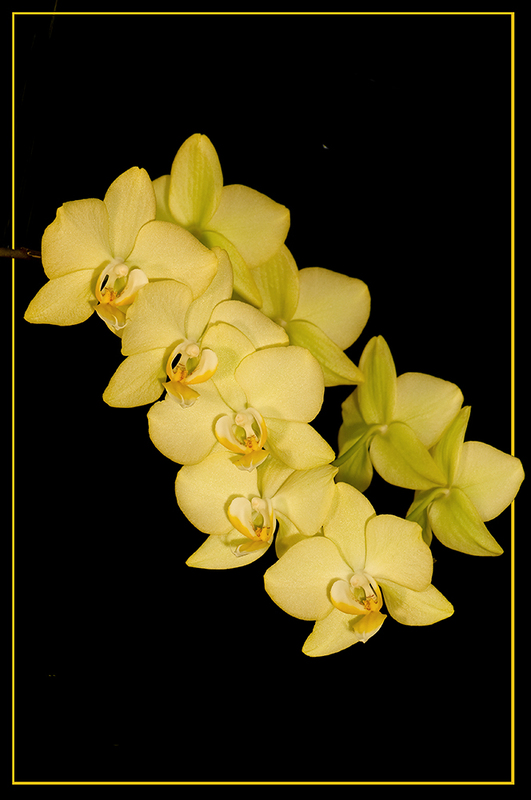 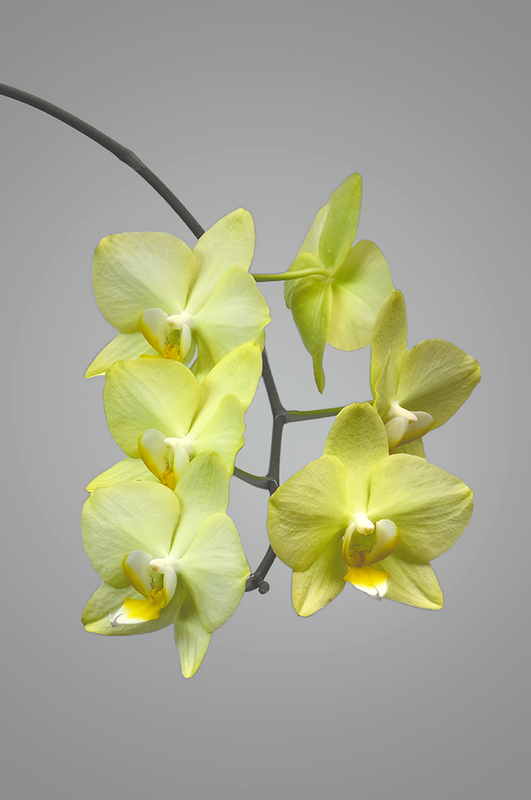 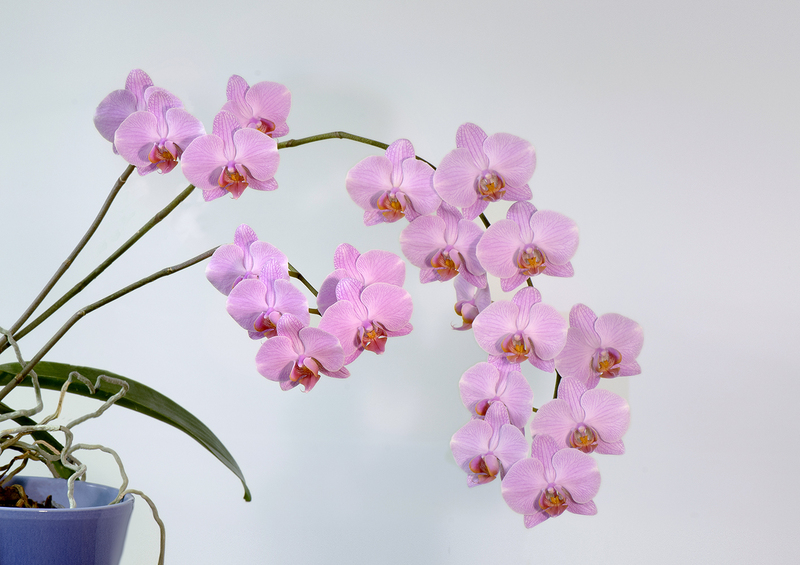 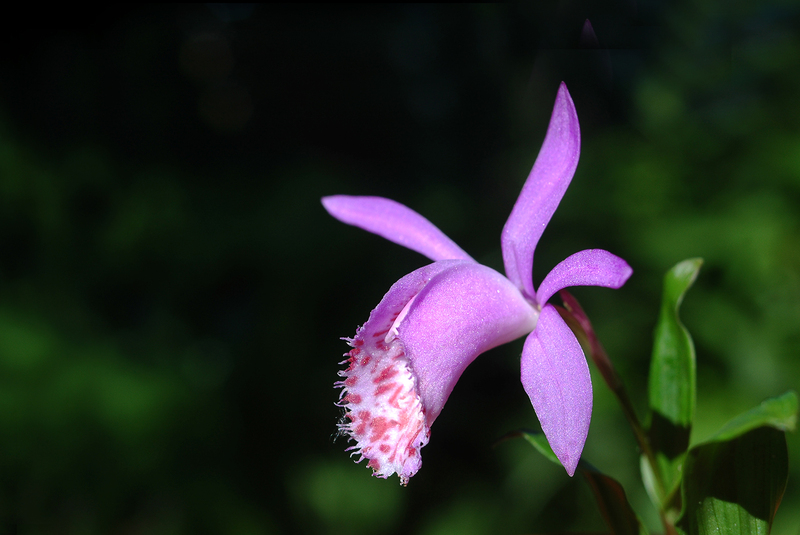 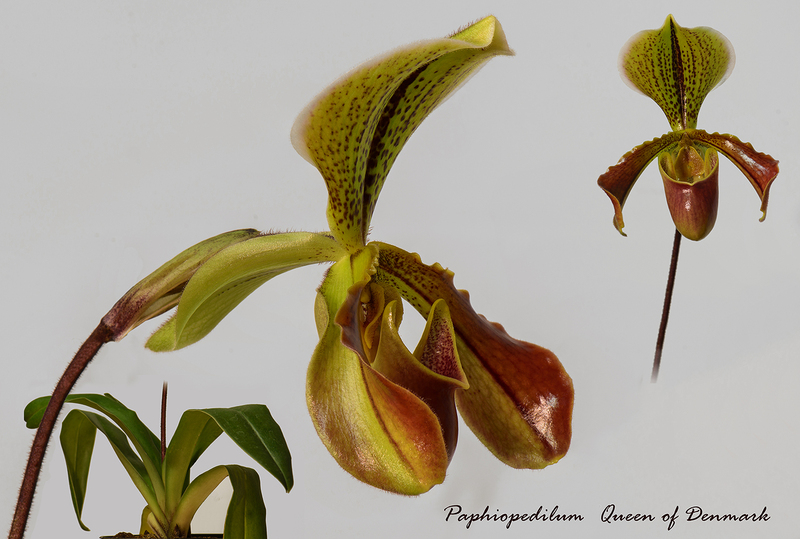 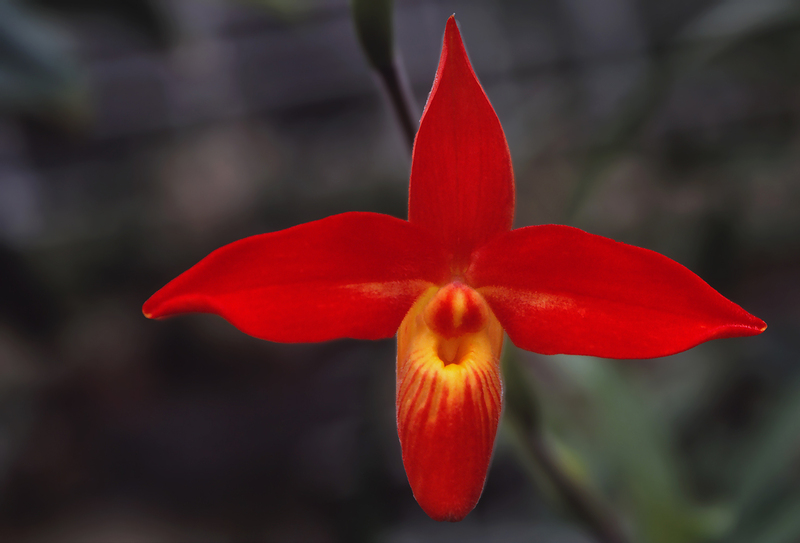 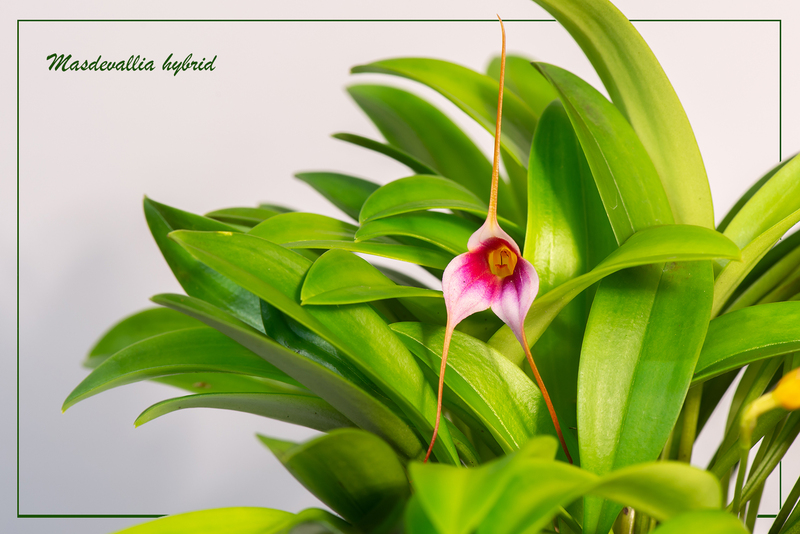 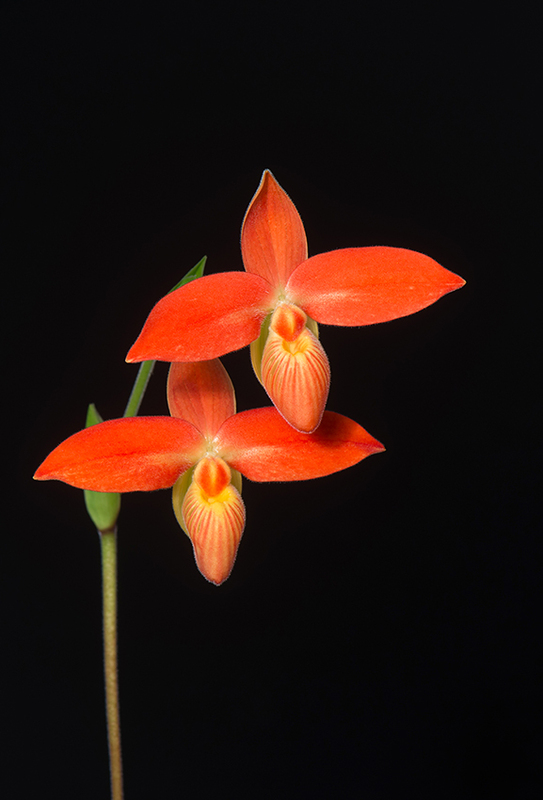 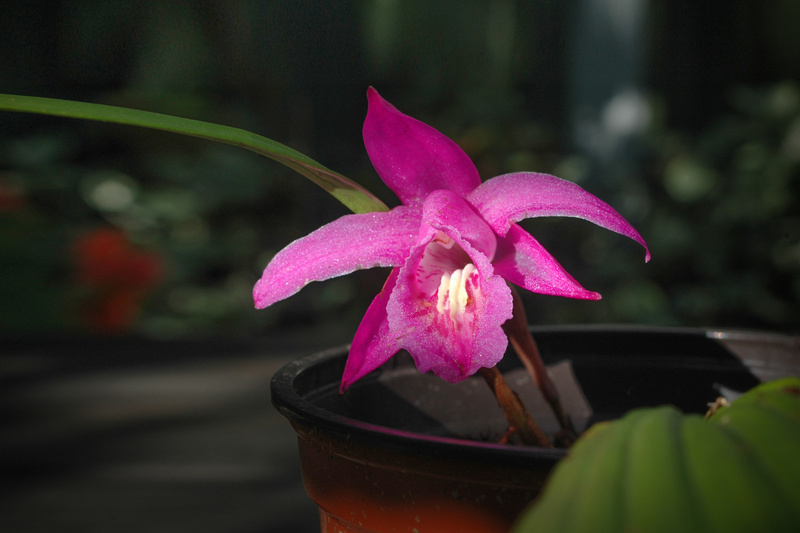 Searching the list below, be aware of the changing of name of some familiar orchids.